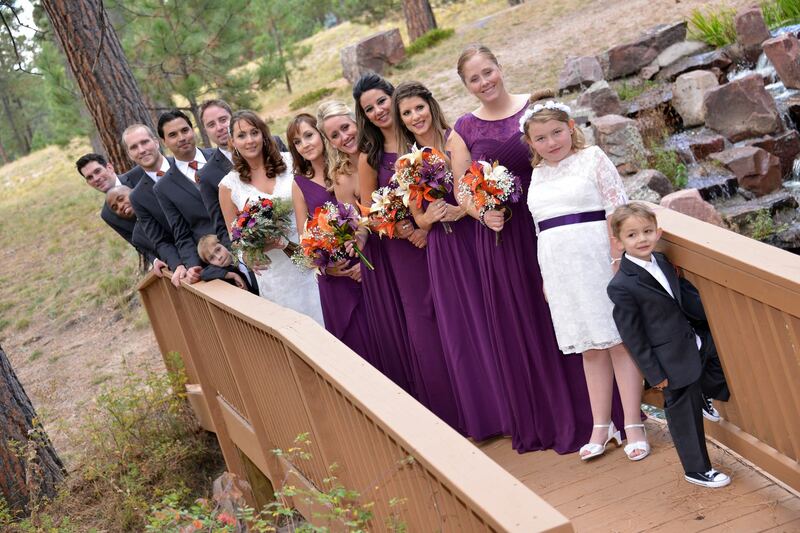 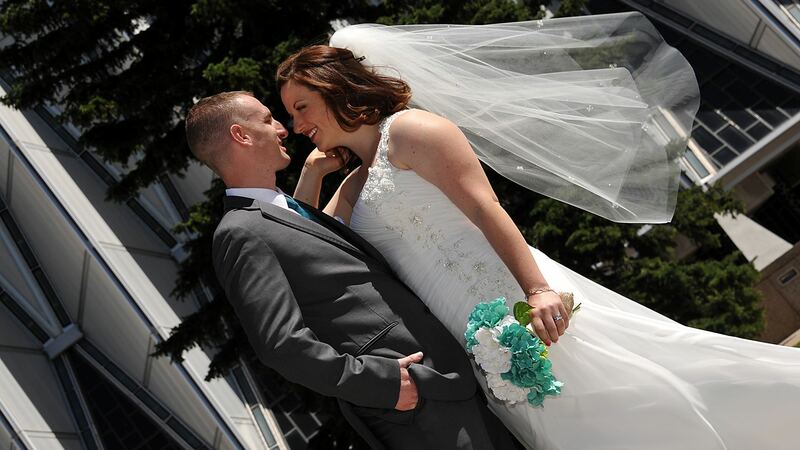 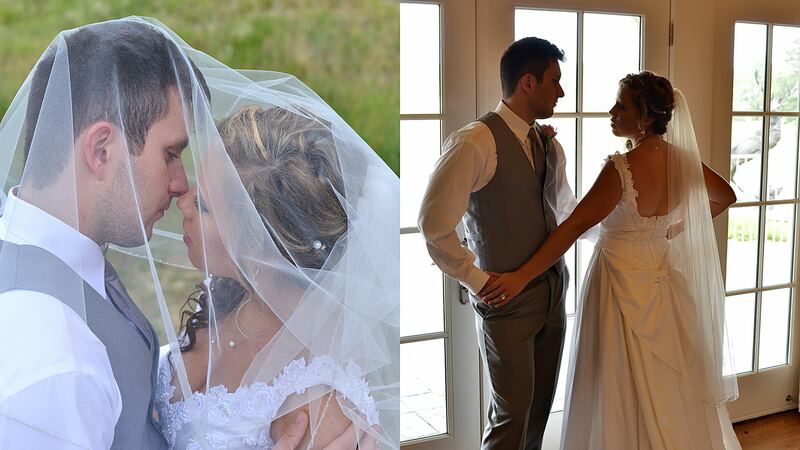 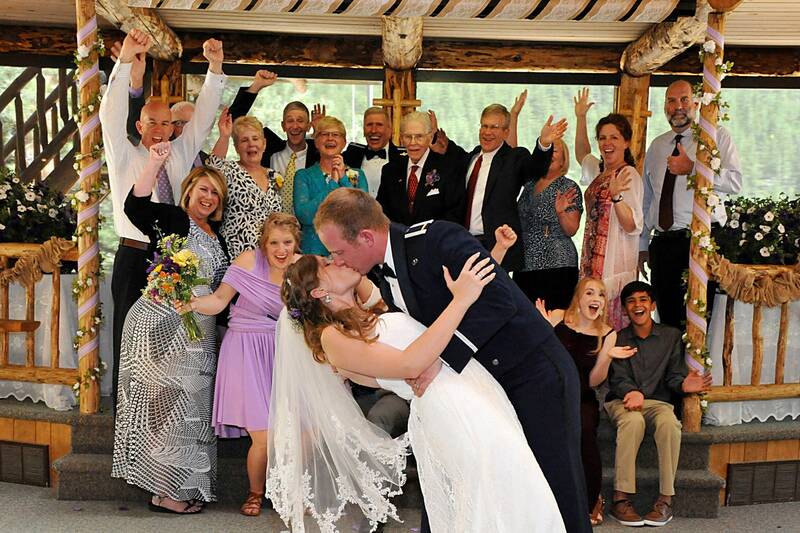 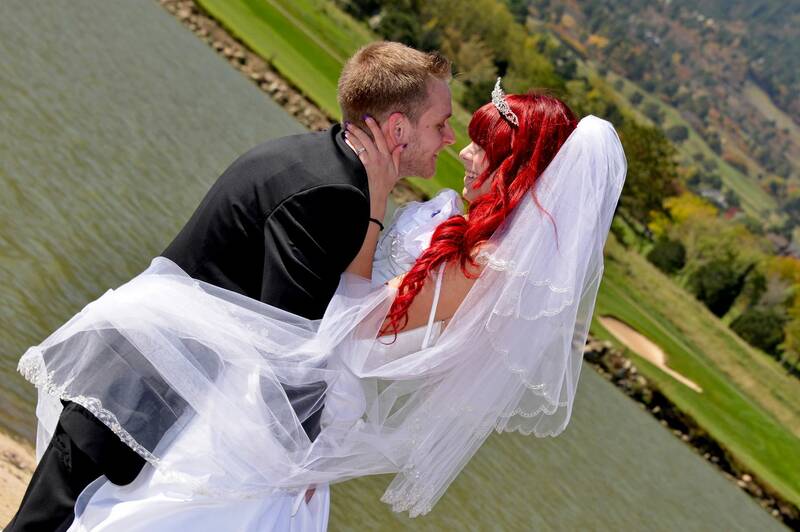 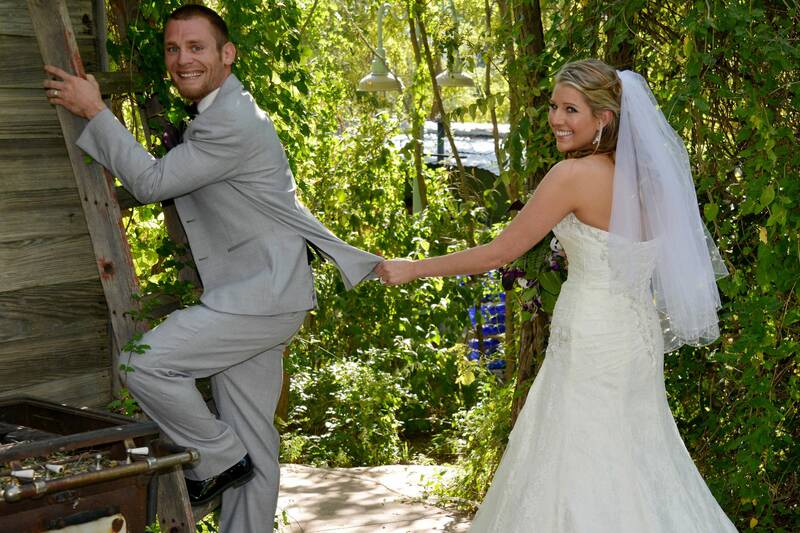 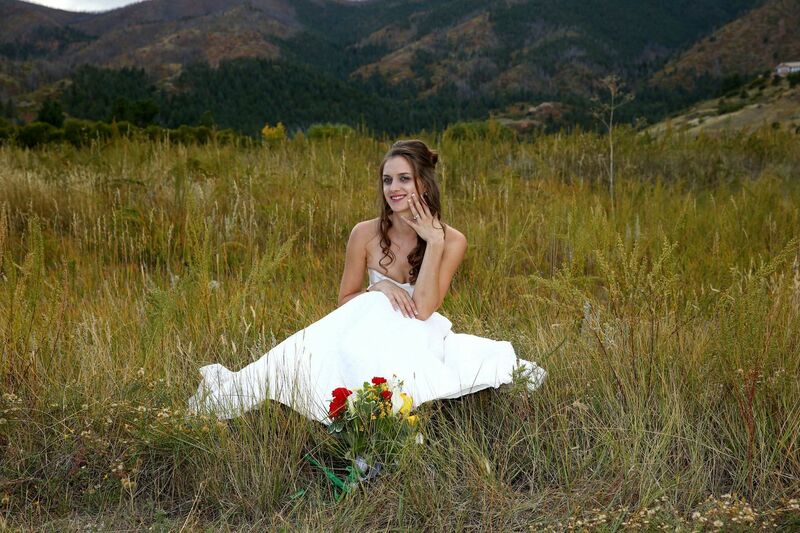 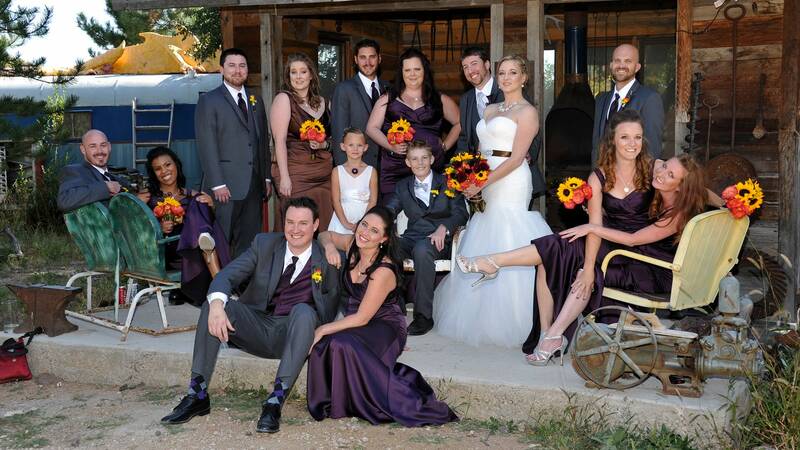 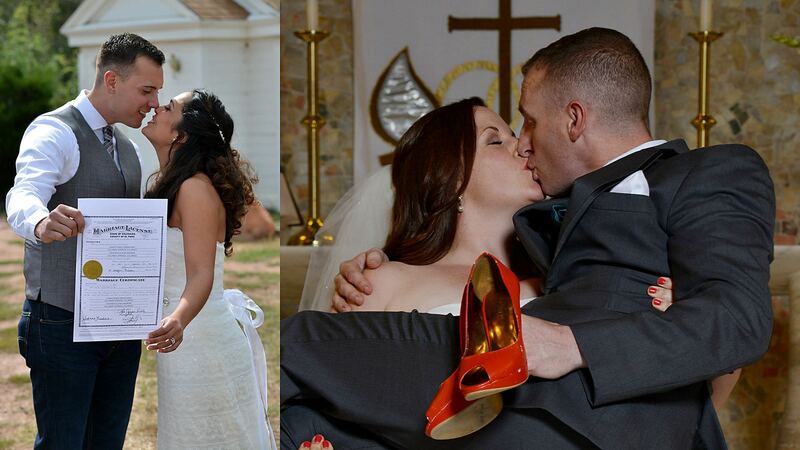 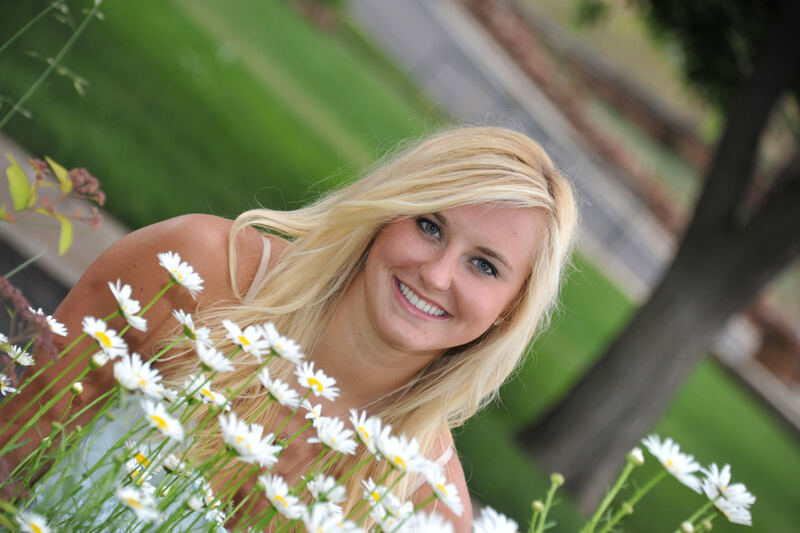 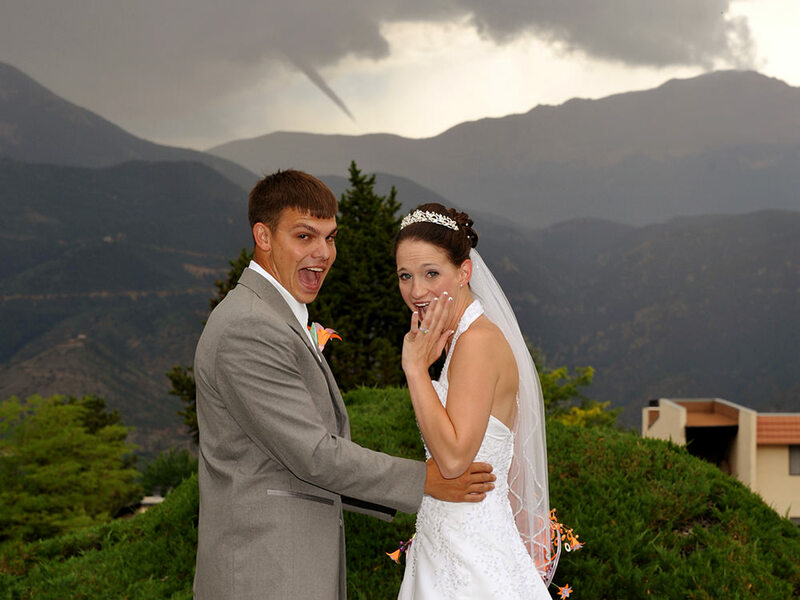 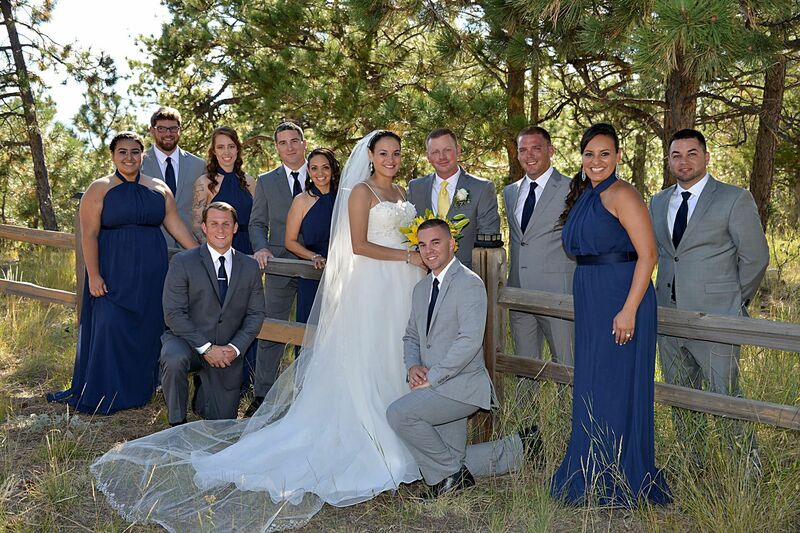 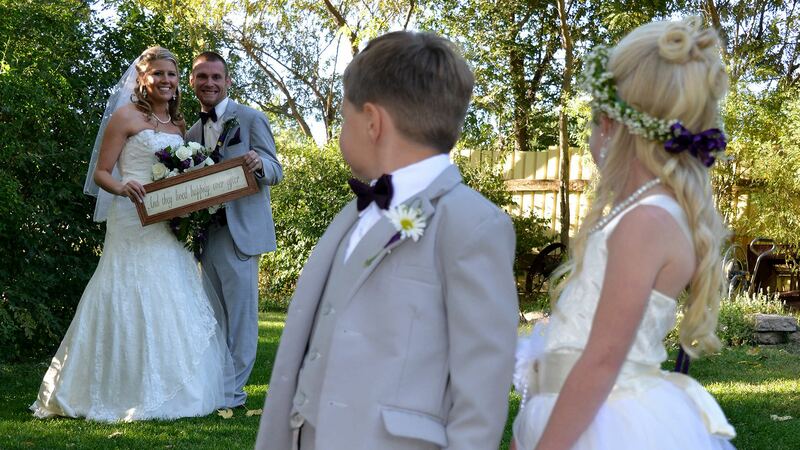 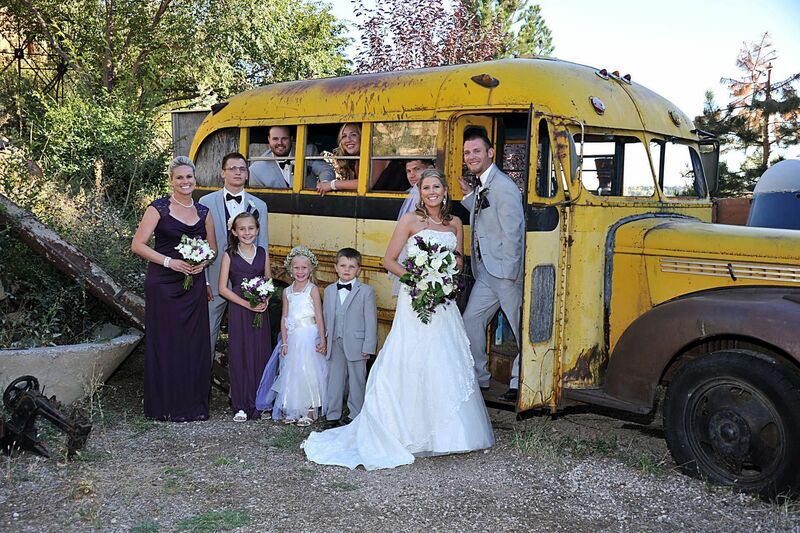 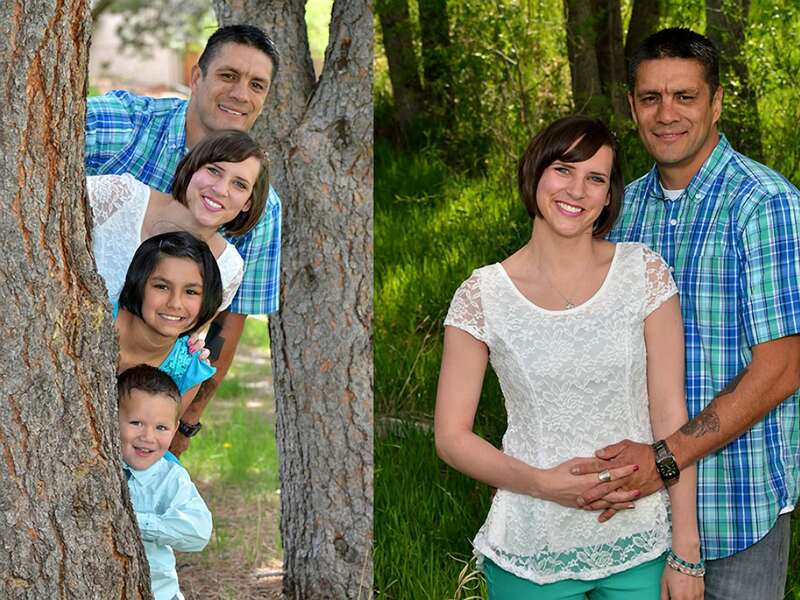 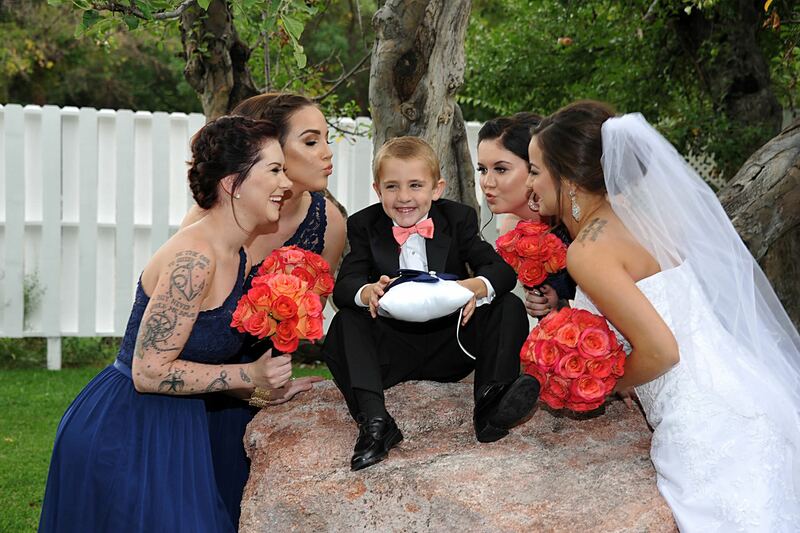 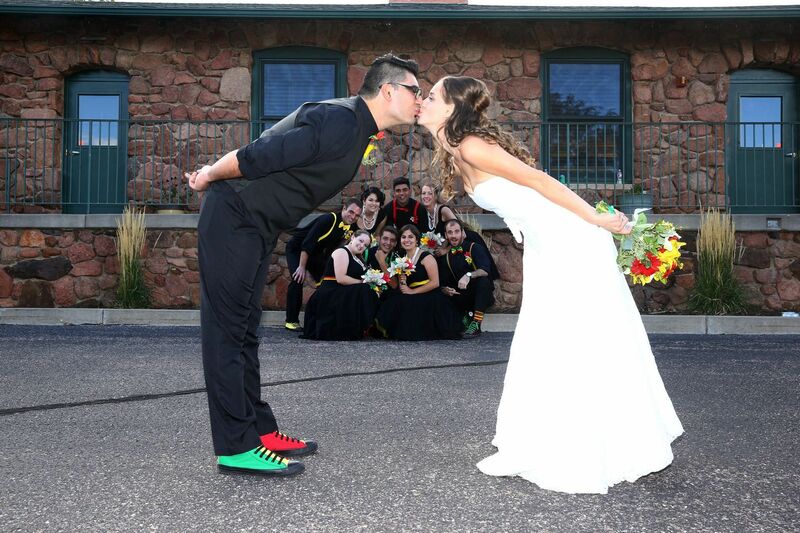 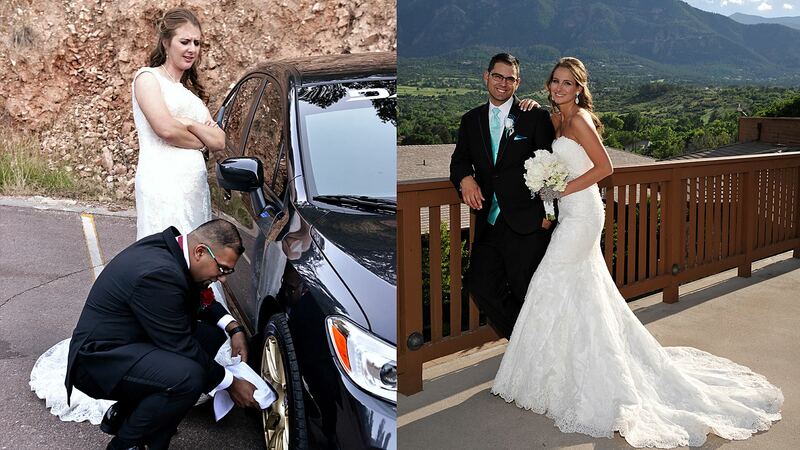 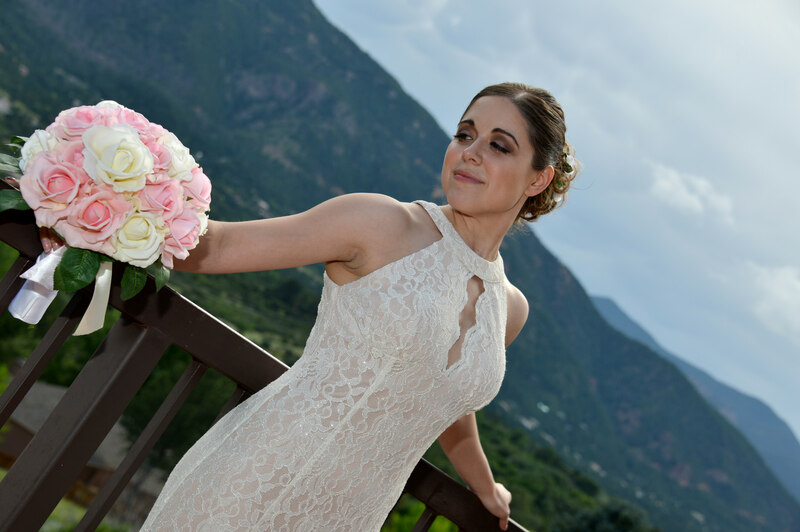 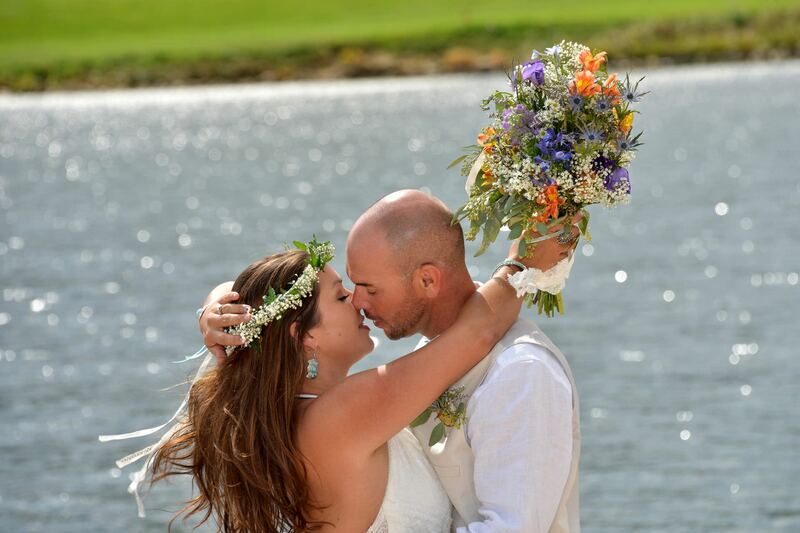 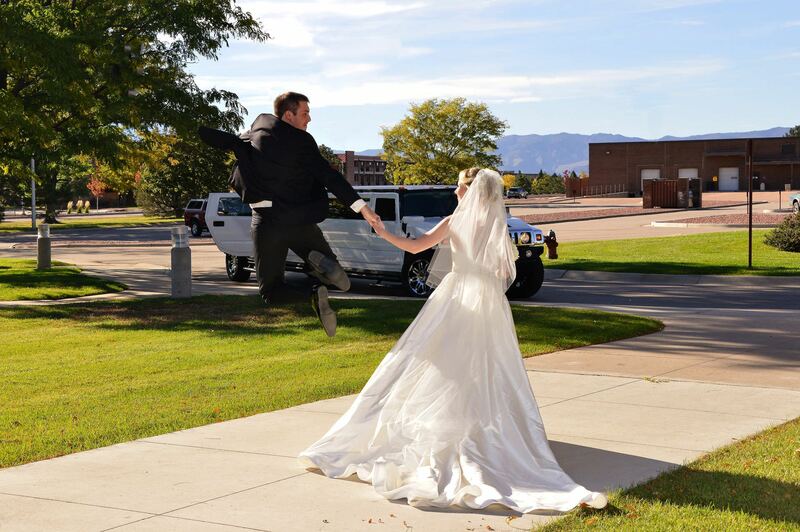 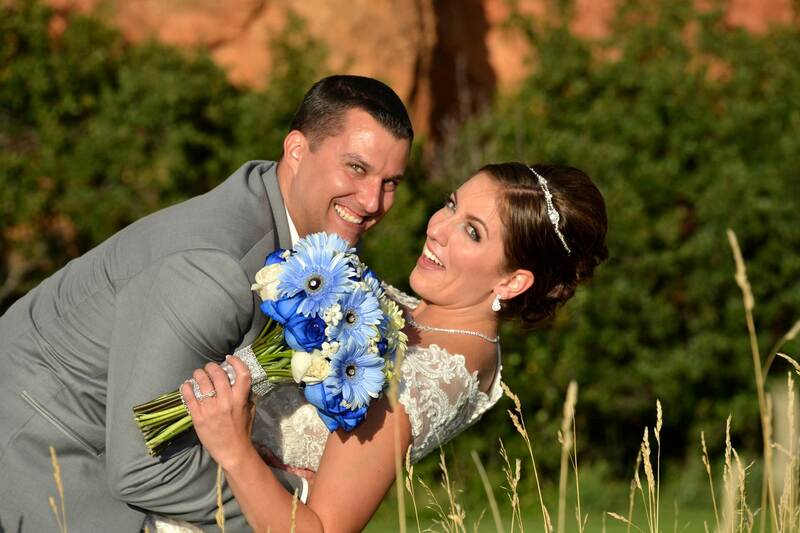 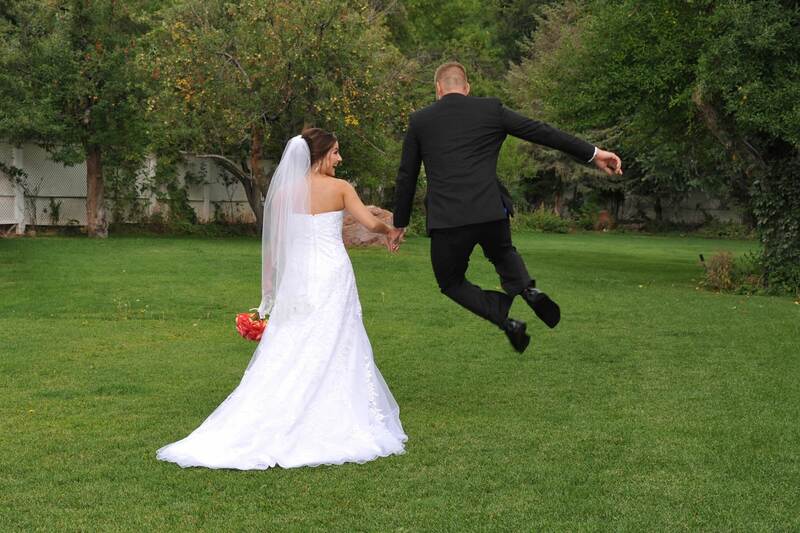 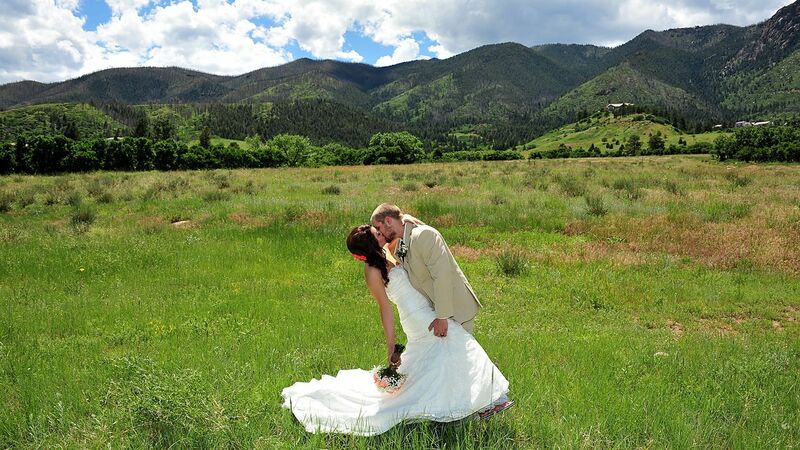 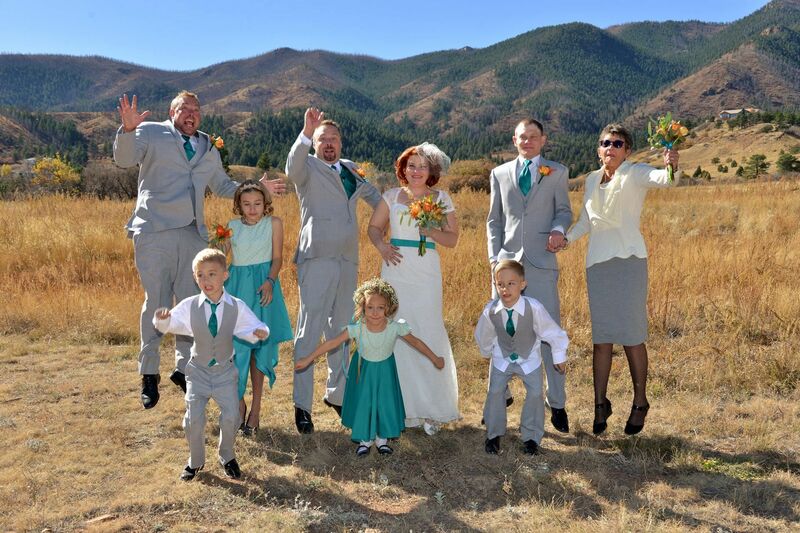 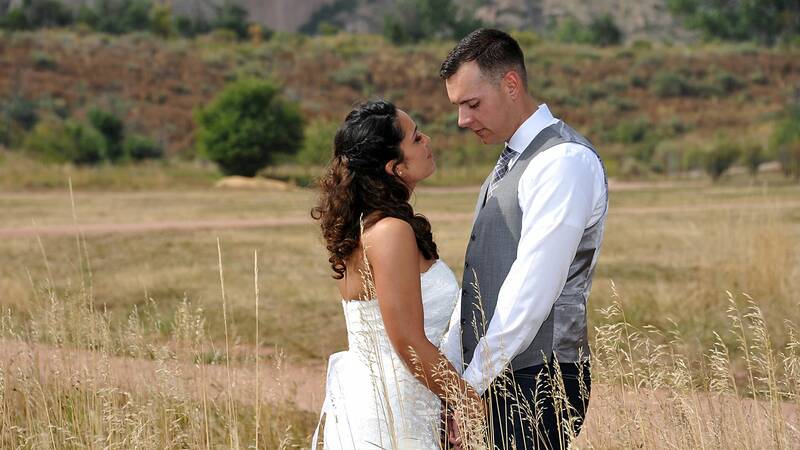 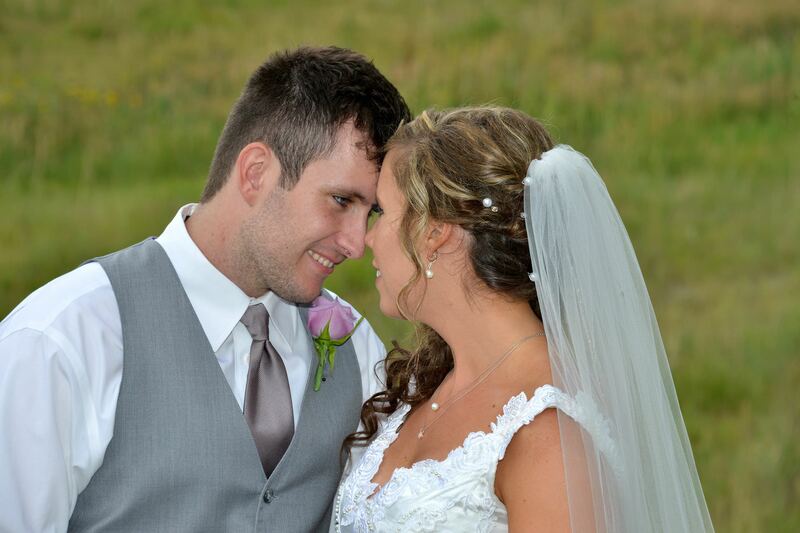 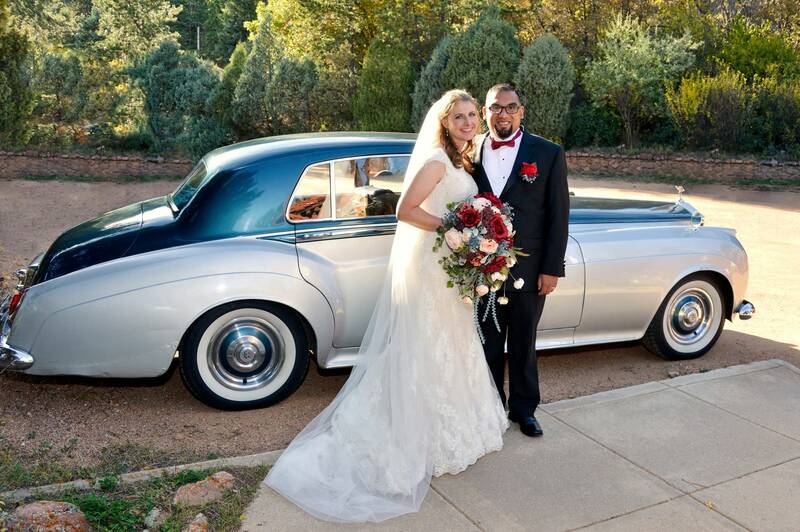 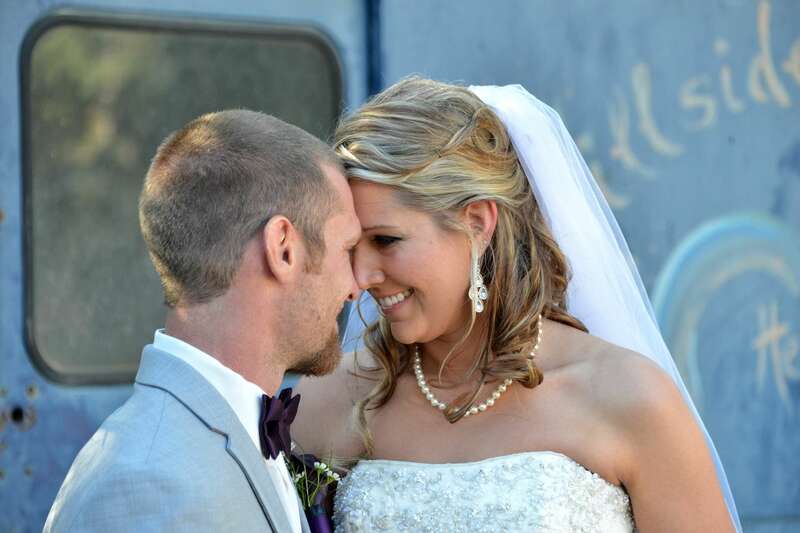 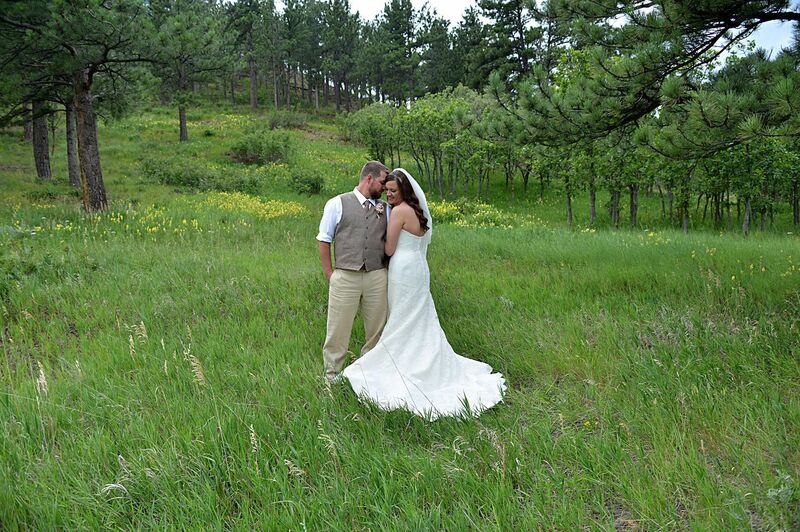 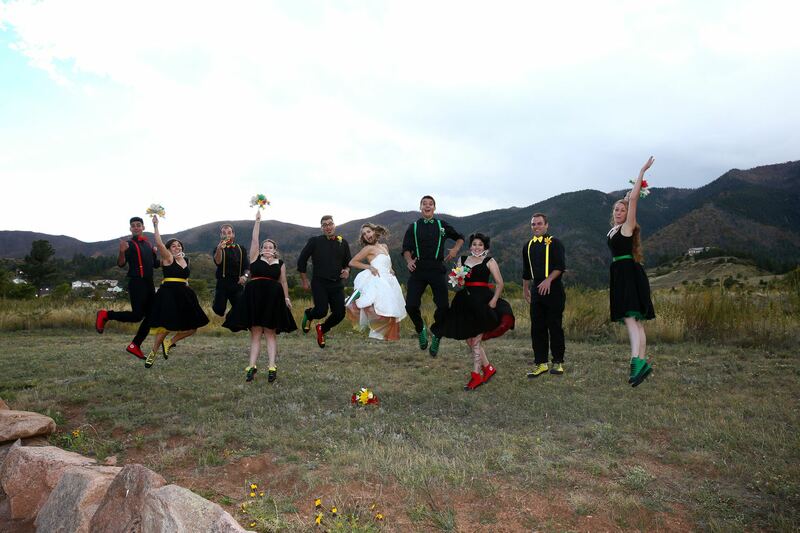 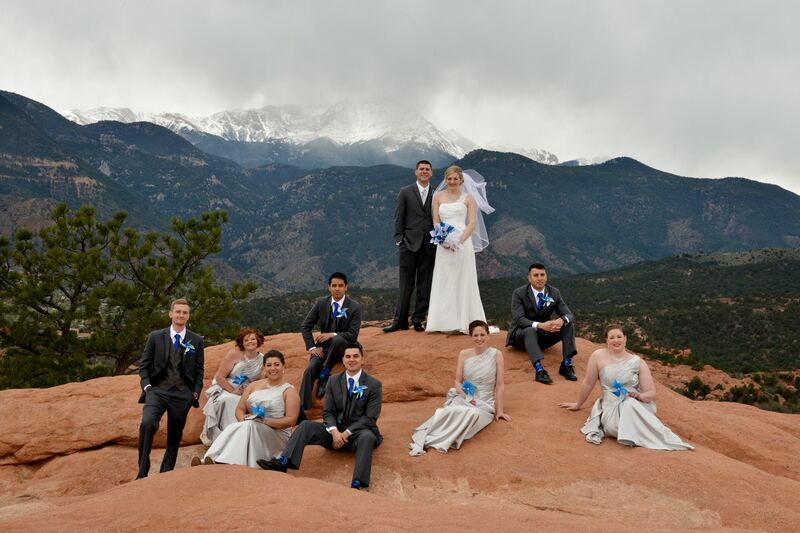 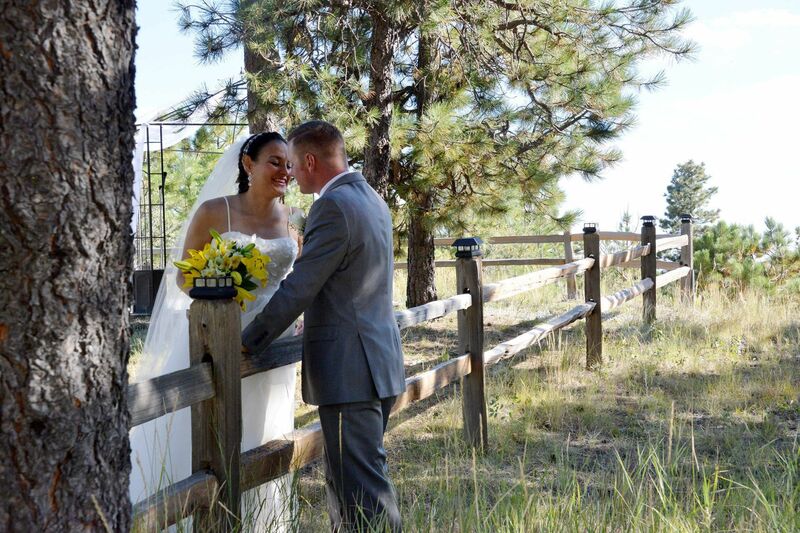 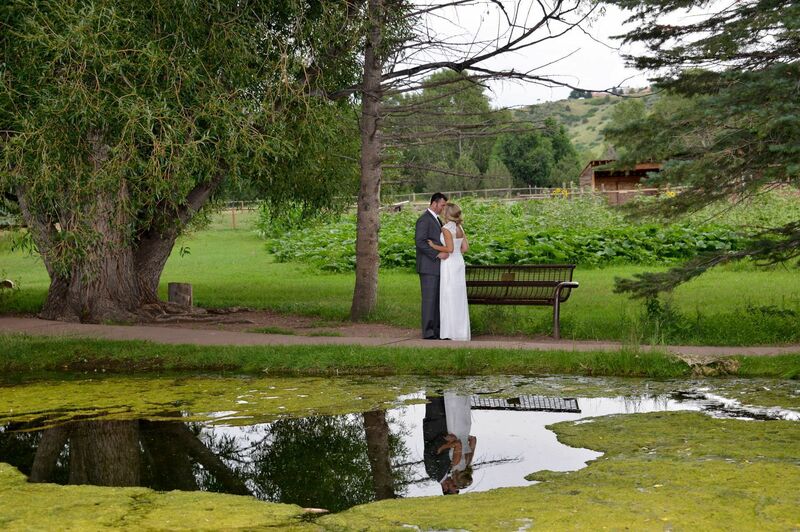 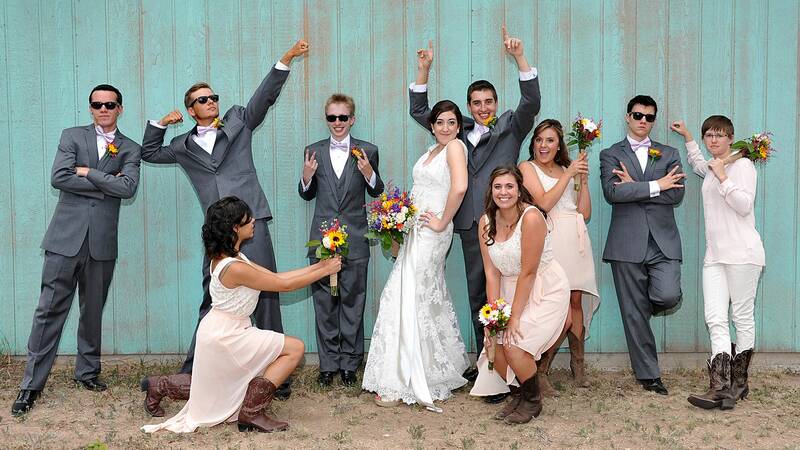 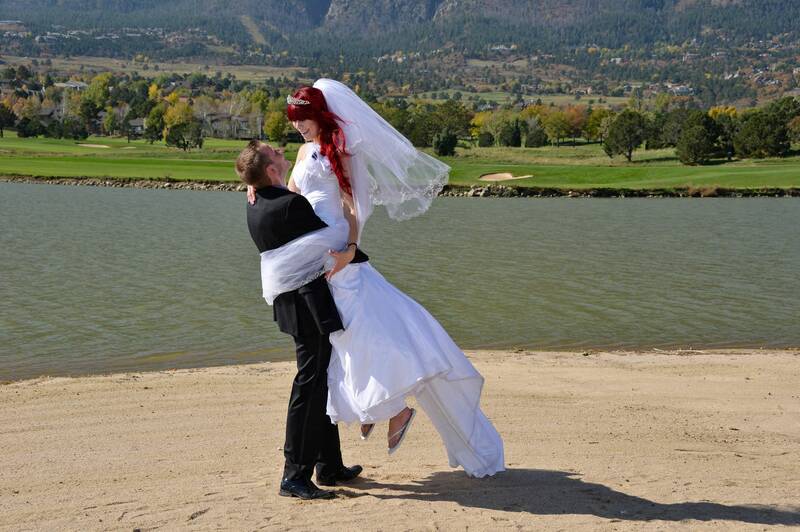 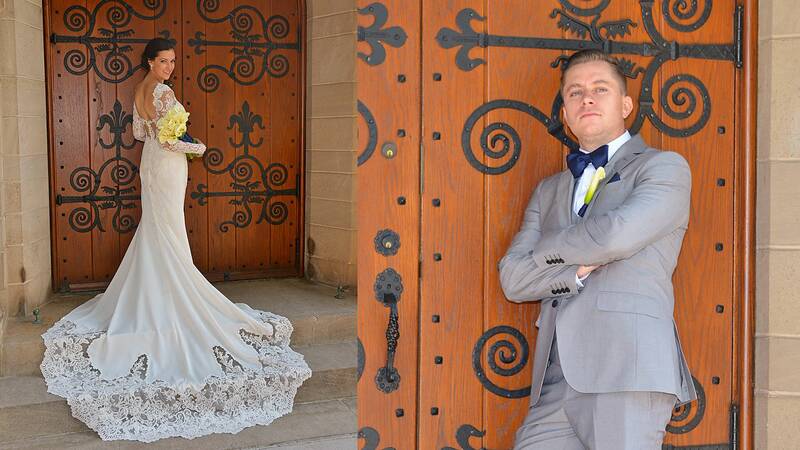 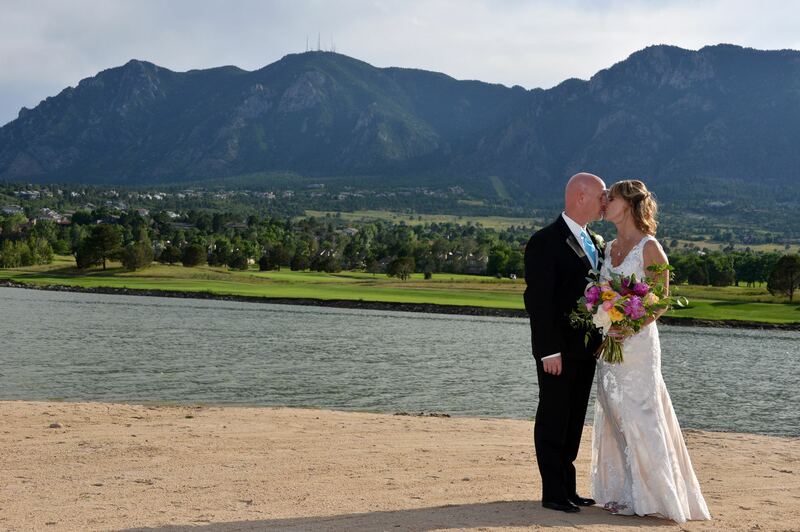 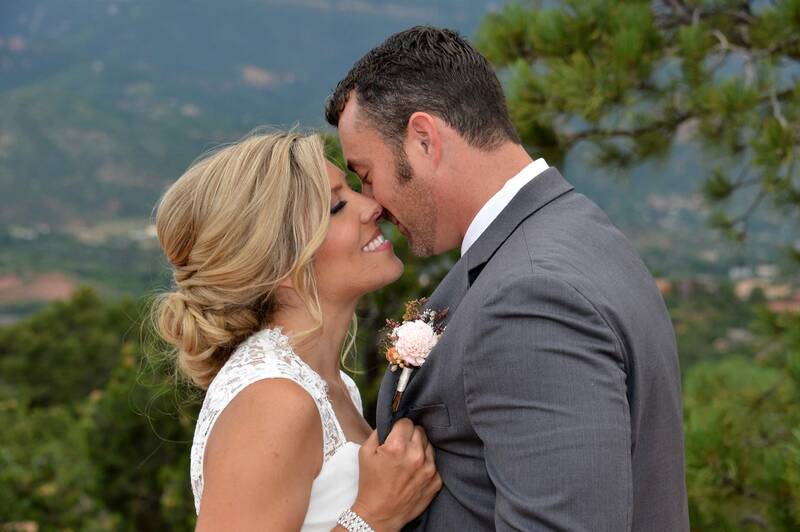 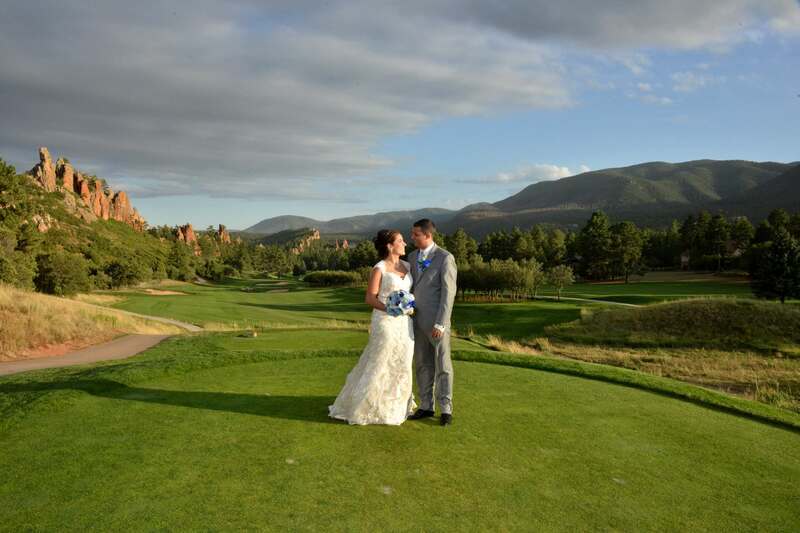 We have photographed weddings in Colorado Springs and through out Colorado. 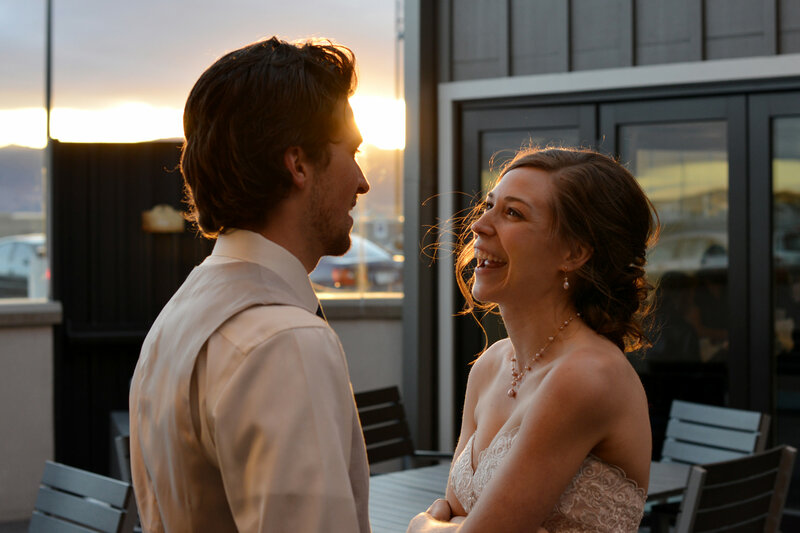 We know how to capture the images of your special day using both a creative, organized style as well as a spontaneous photo-journalistic (candid) style. 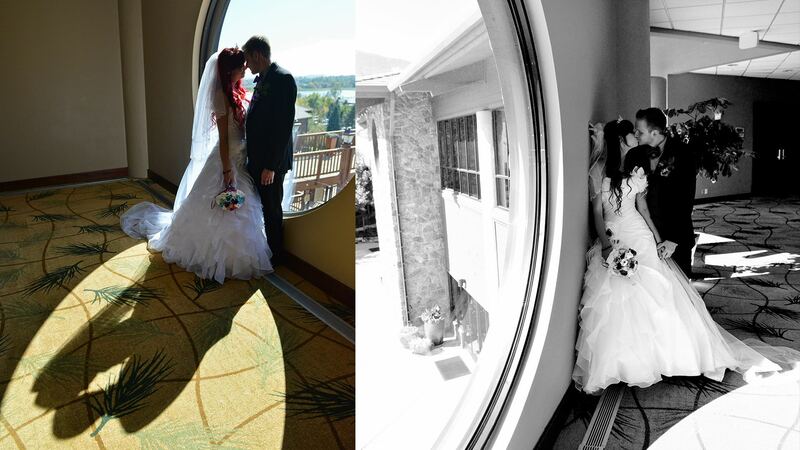 Our photography is custom fitted to the unique person that is you. 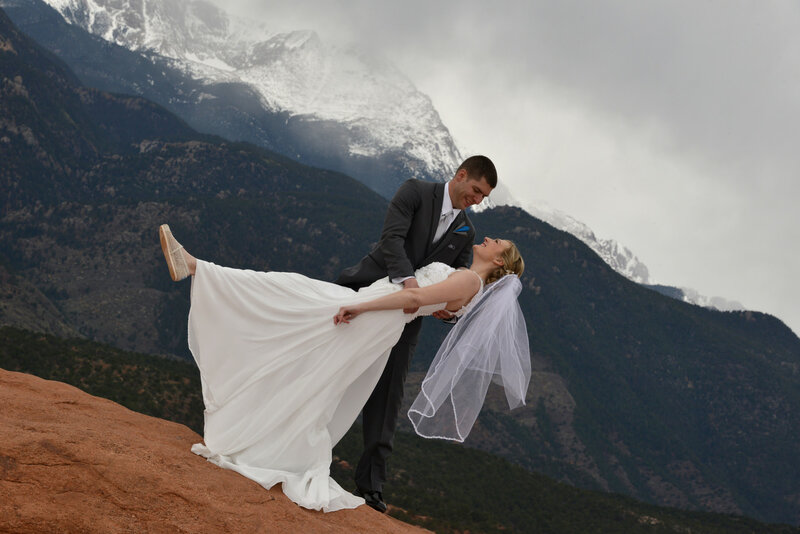 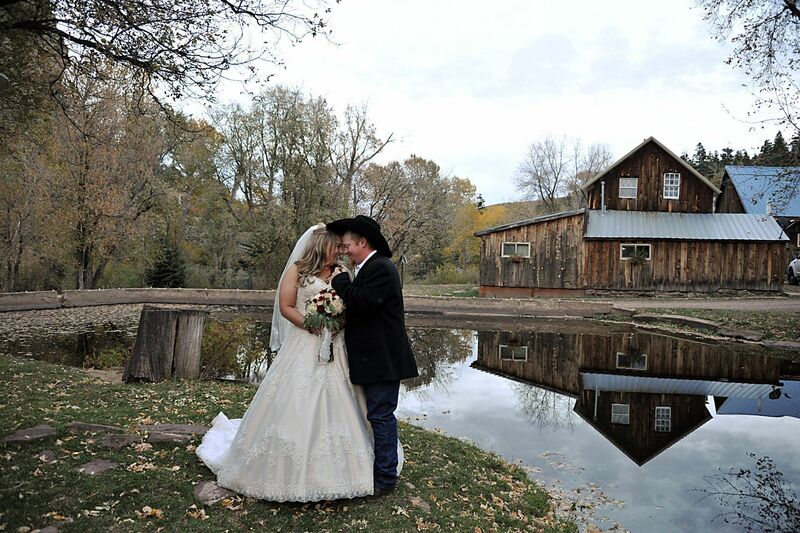 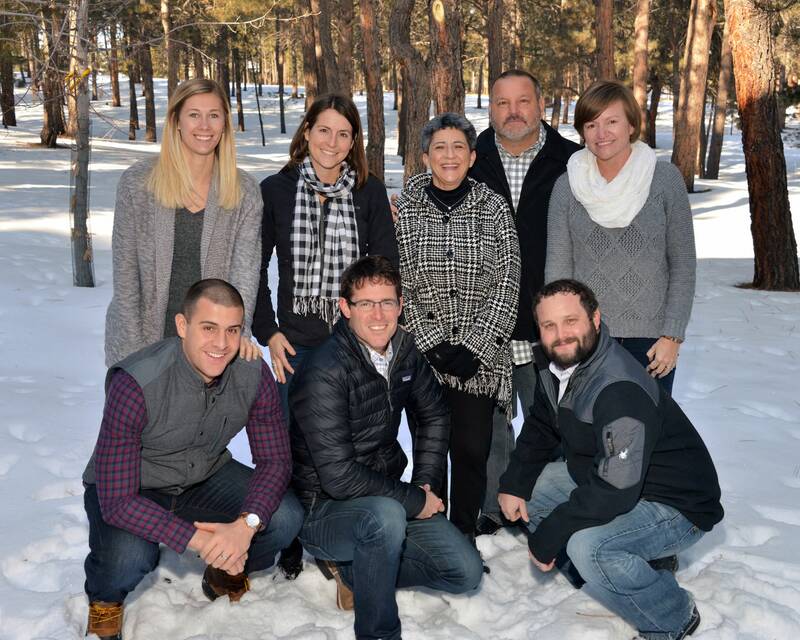 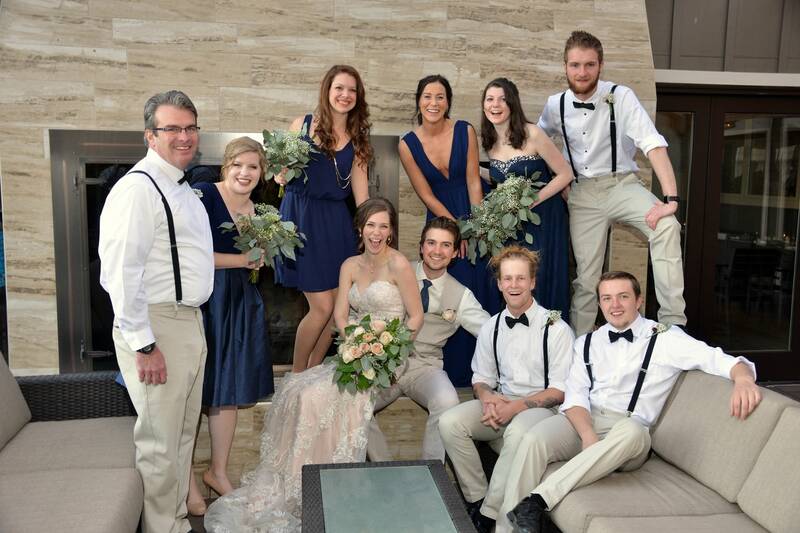 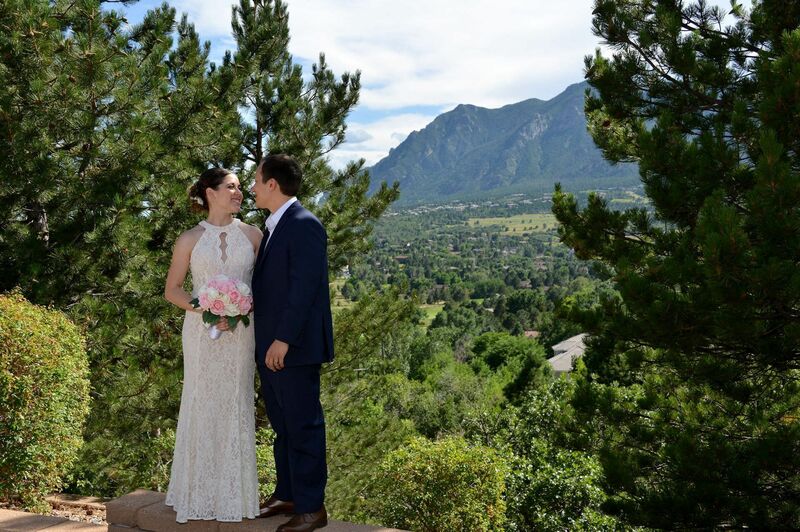 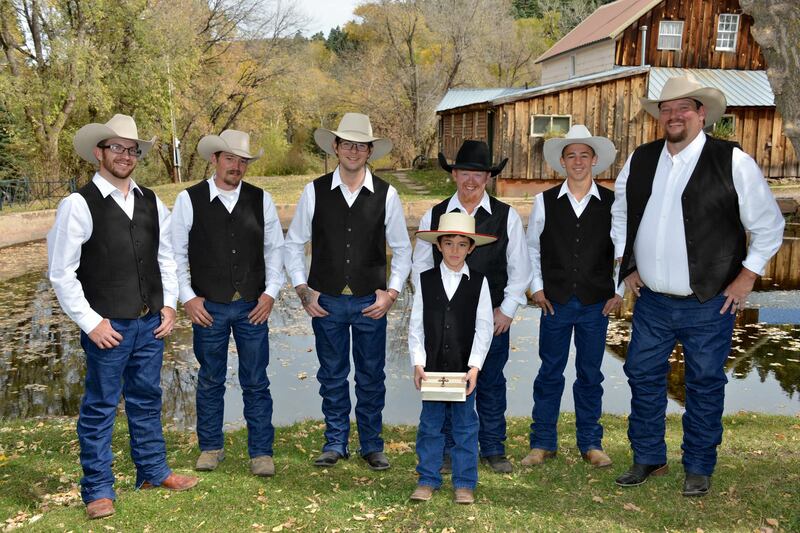 We also travel and have photographed weddings in Aspen, Breckenridge, Monte Vista, Trinidad, Estes Park, Windsor, and through out the front range of the Rocky Mountains. 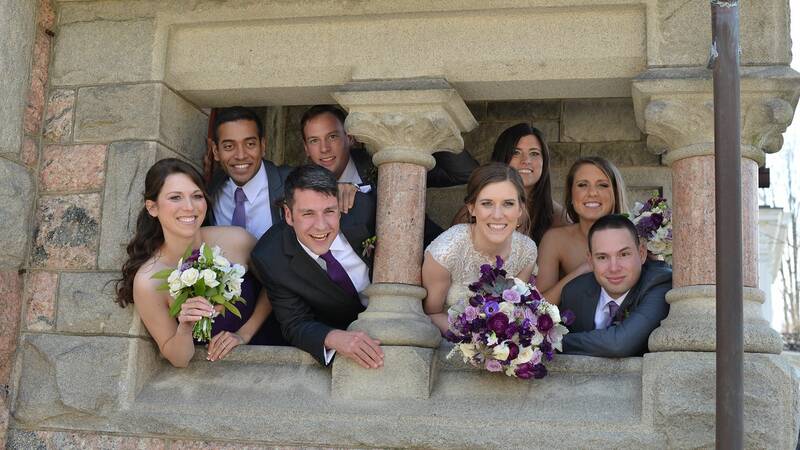 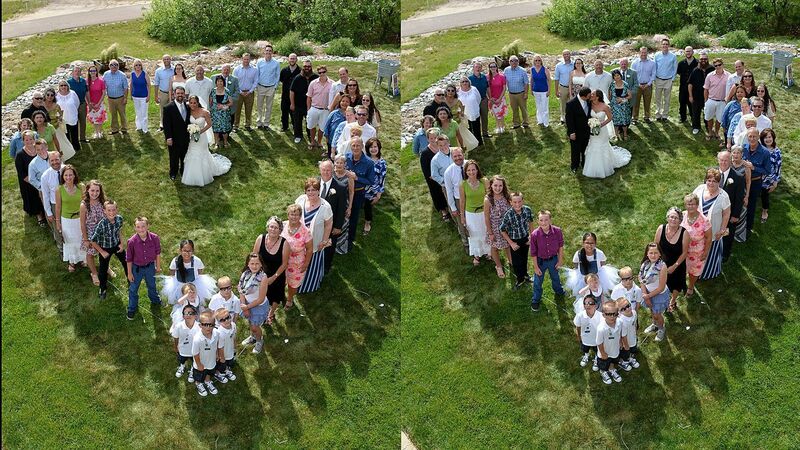 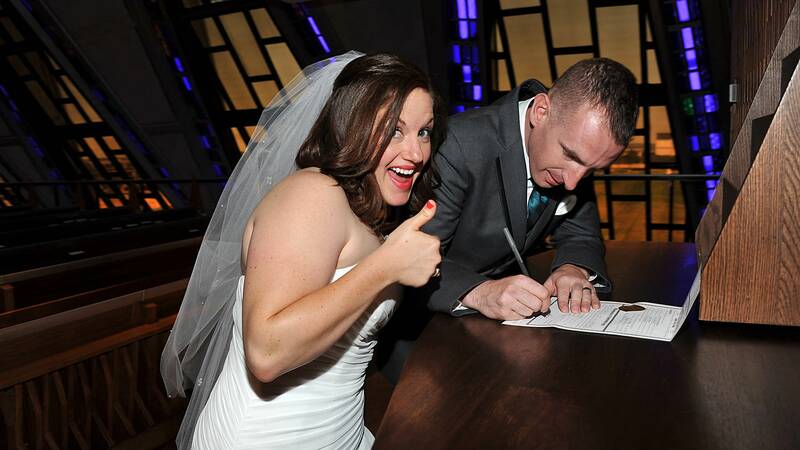 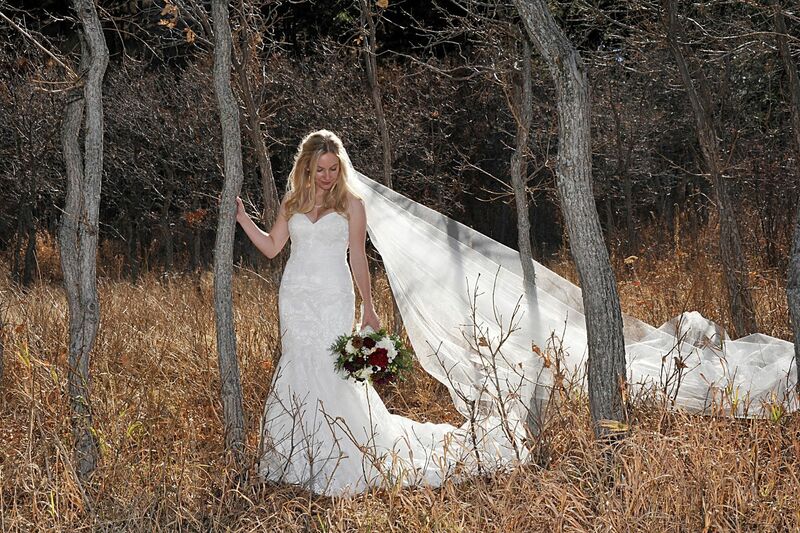 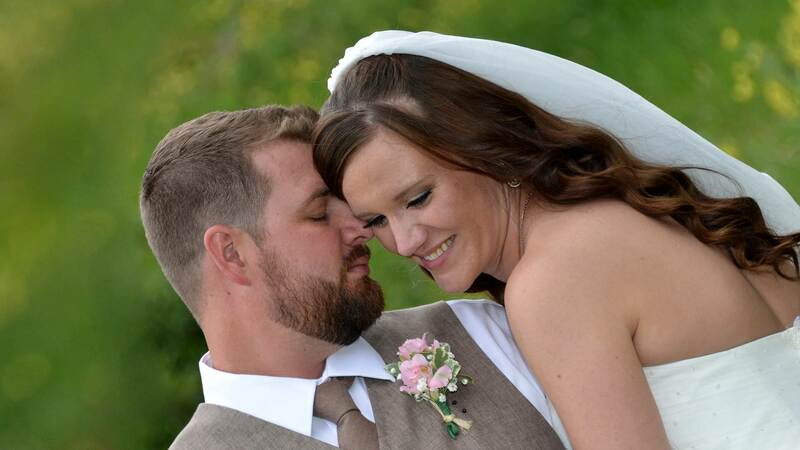 We have even photographed weddings in other states including: Kansas, Missouri, Iowa, Minnesota and California. 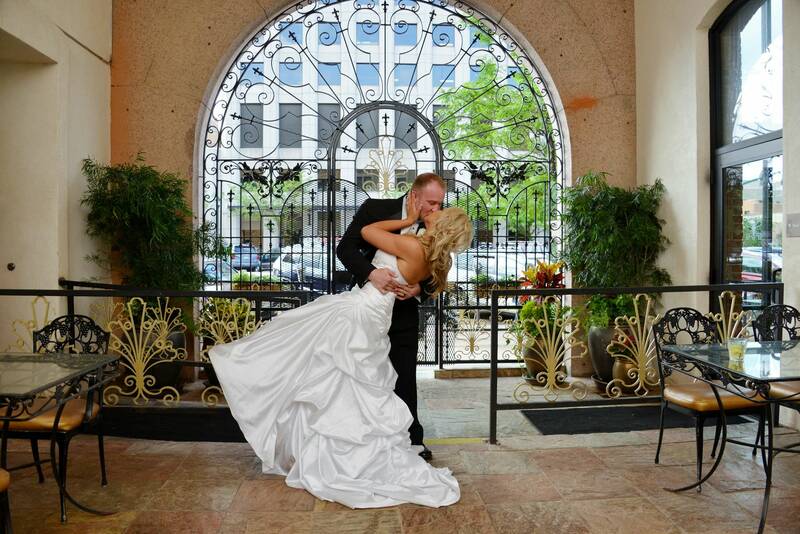 Call us for a complete presentation of our wedding coverage. 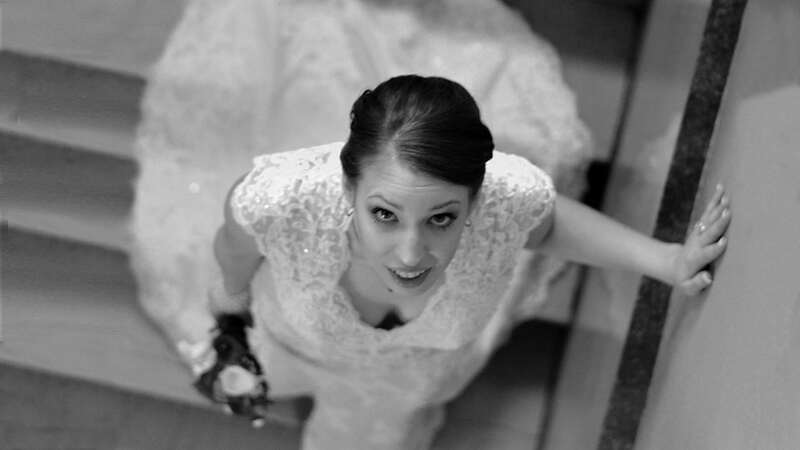 Trust Reflections Photography to create unique and creative portraits that capture not only the visual but also the intangible feelings and memories that are you. 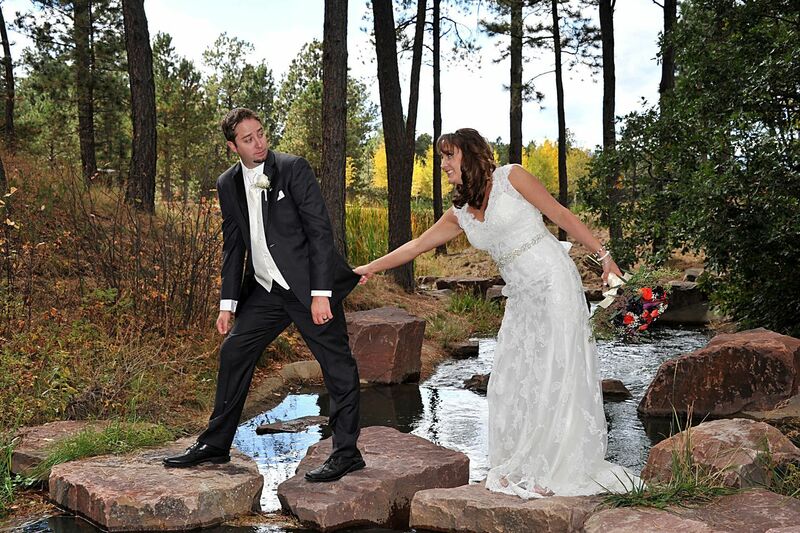 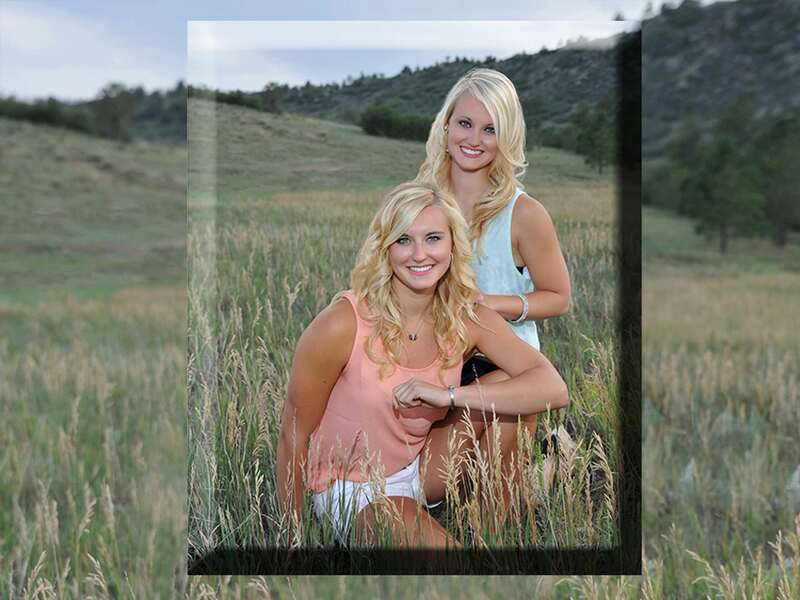 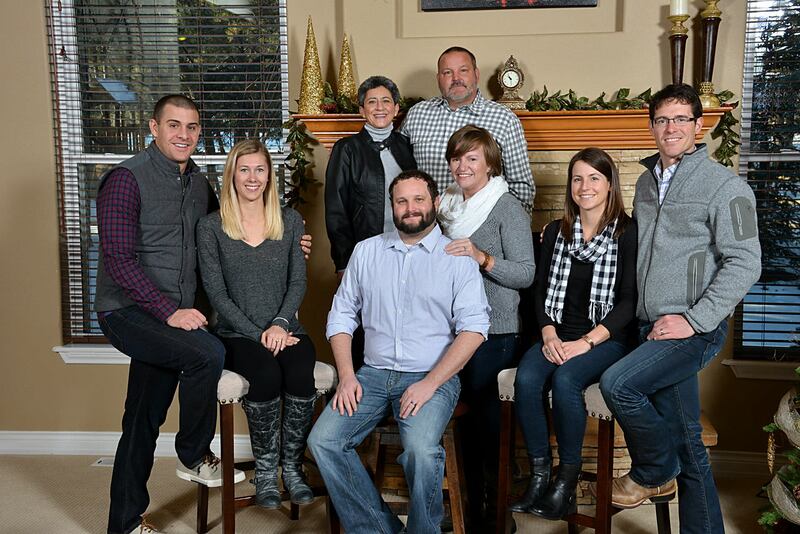 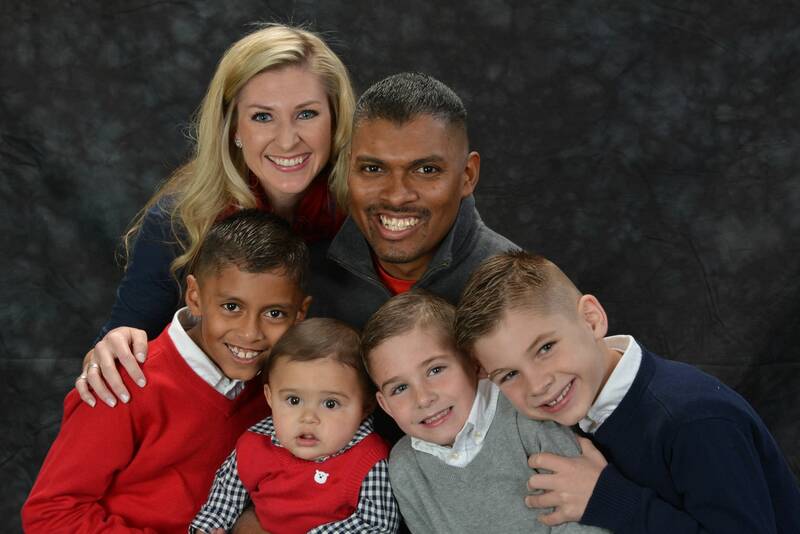 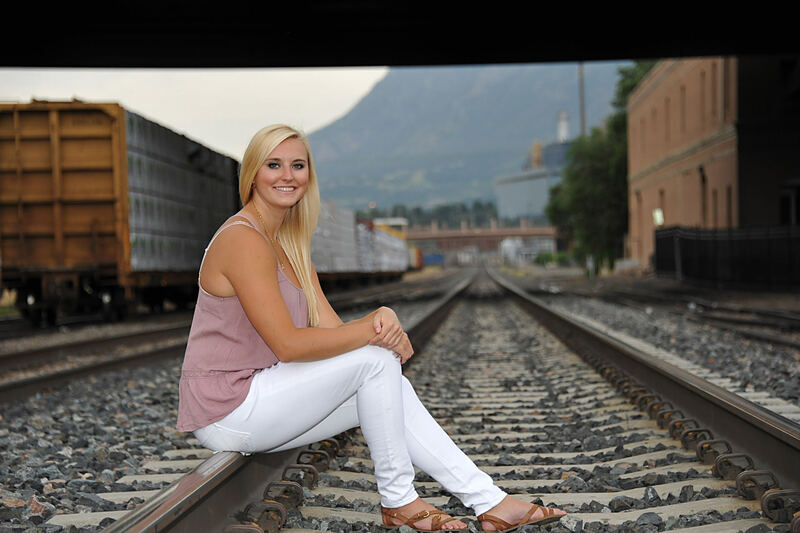 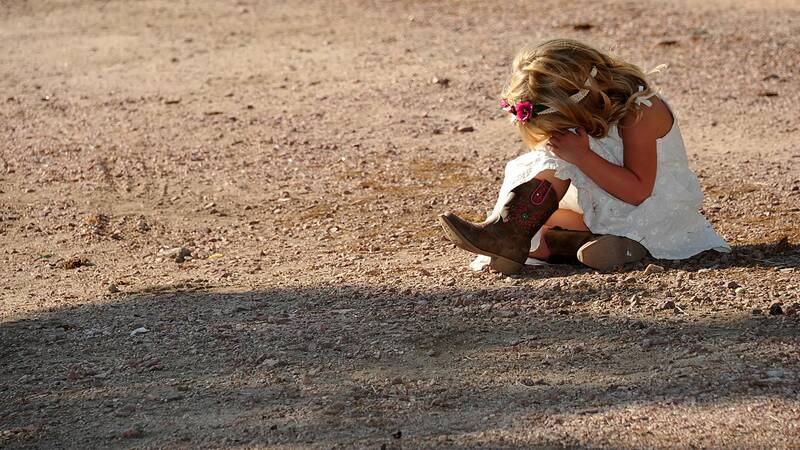 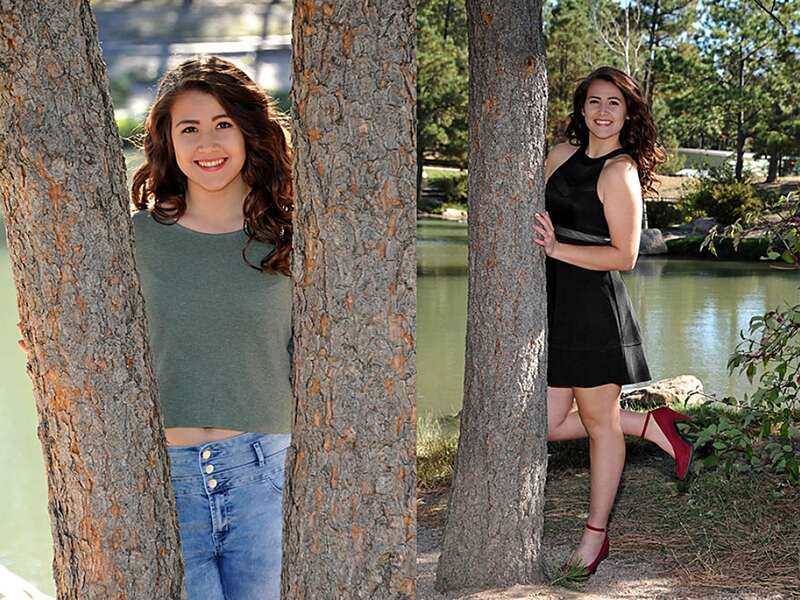 We offer a all types photography to both Colorado Springs and Denver: engagement, bridal portraiture, children, families, slide shows, video and wedding photography including creative images, studio lighting and backgrounds at no additional cost. 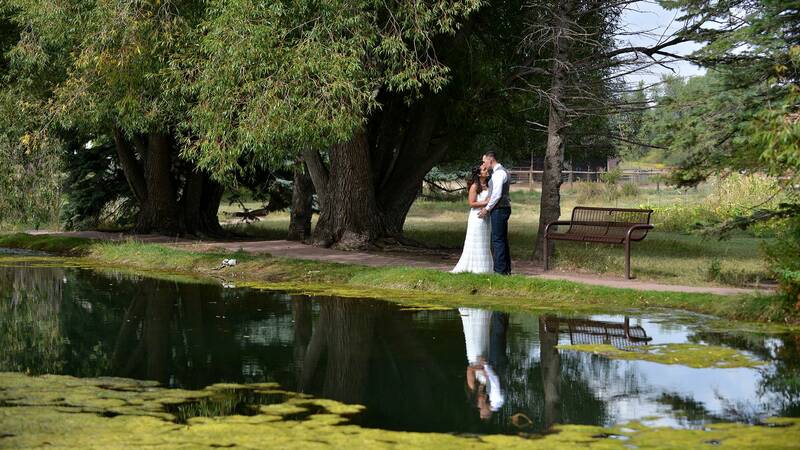 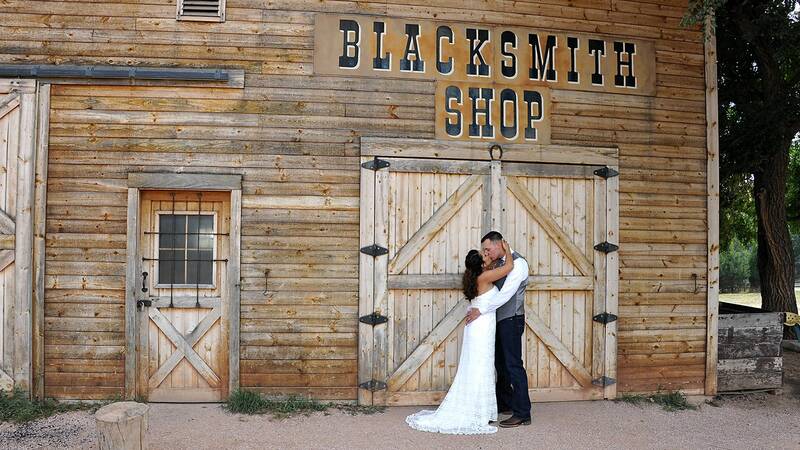 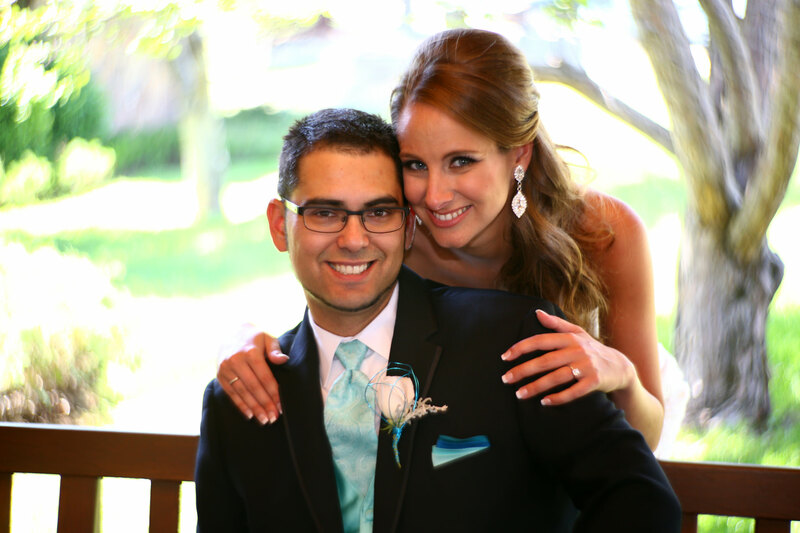 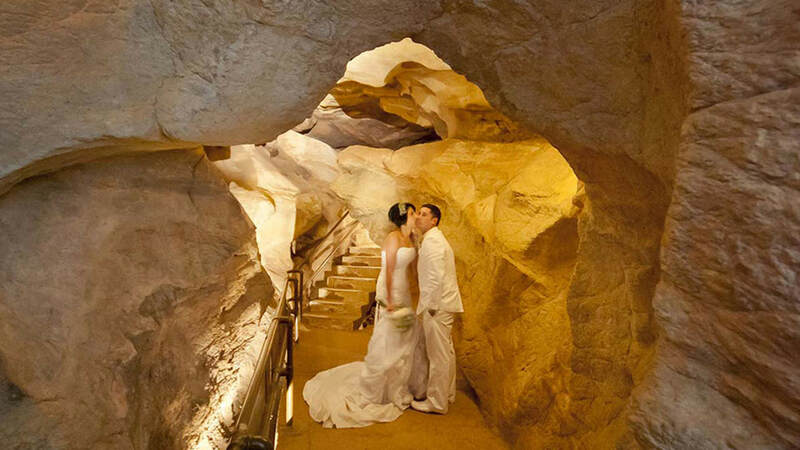 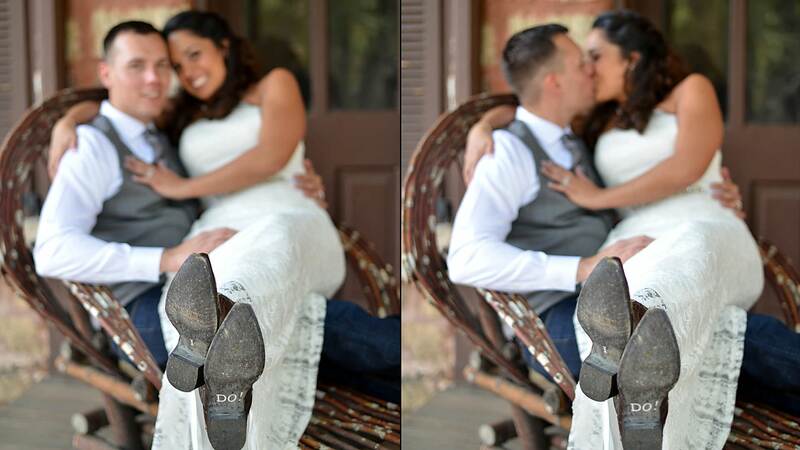 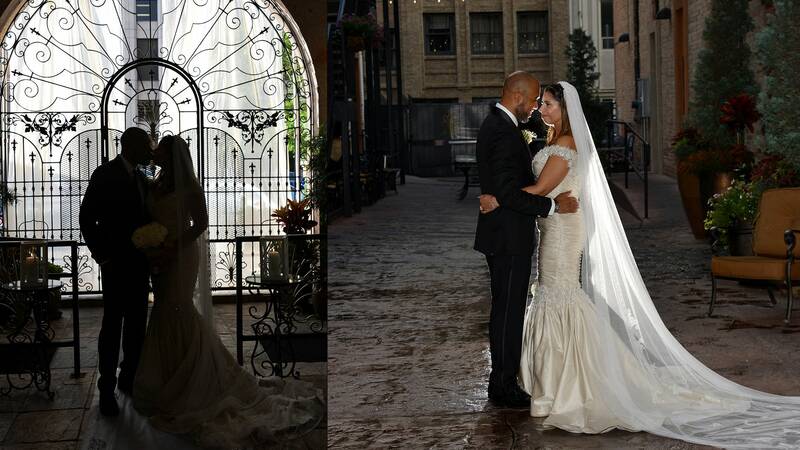 Conrad and Roxana together have photographed over 2500 weddings and countless portraits. 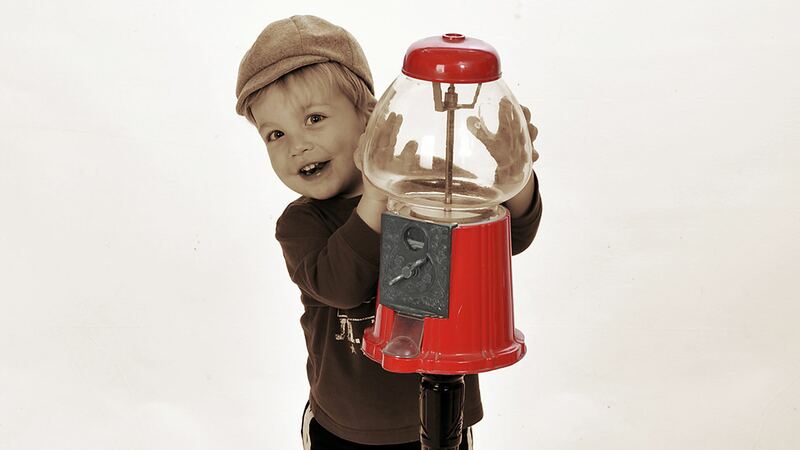 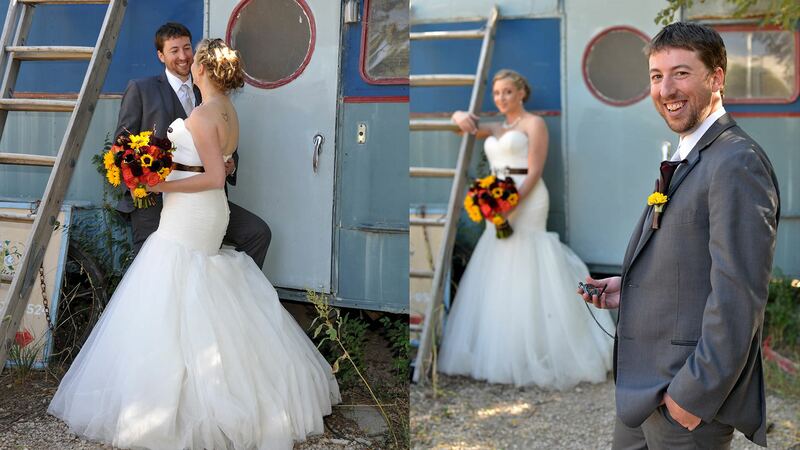 Ours is a full service studio and can do just about anything you can imagine. 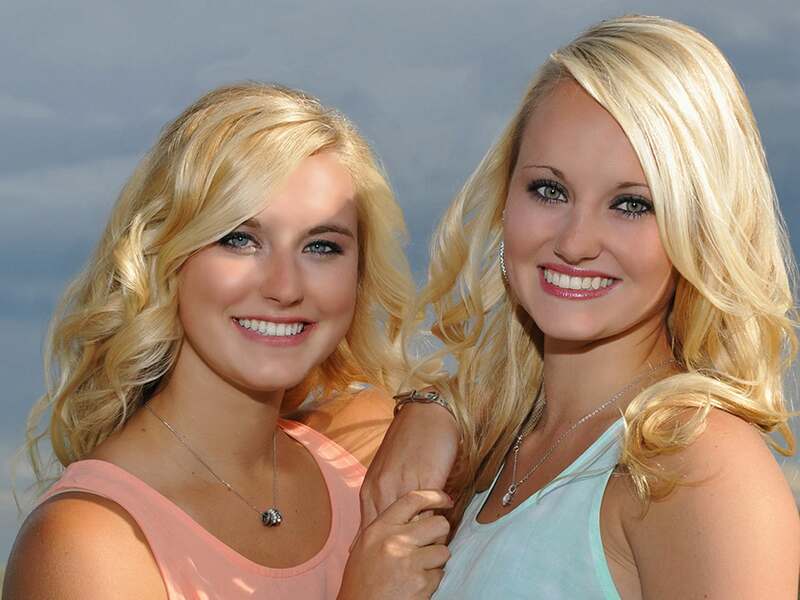 We would like the opportunity to meet you to discuss what you can imagine. 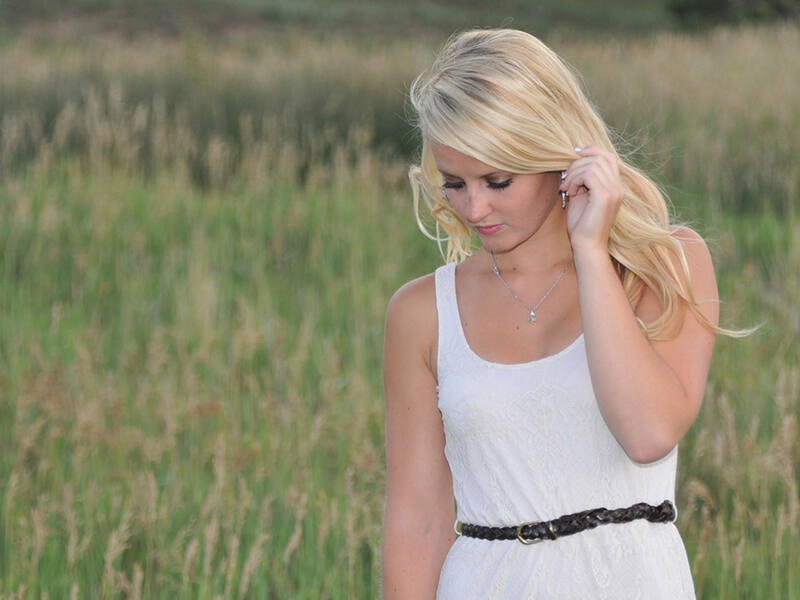 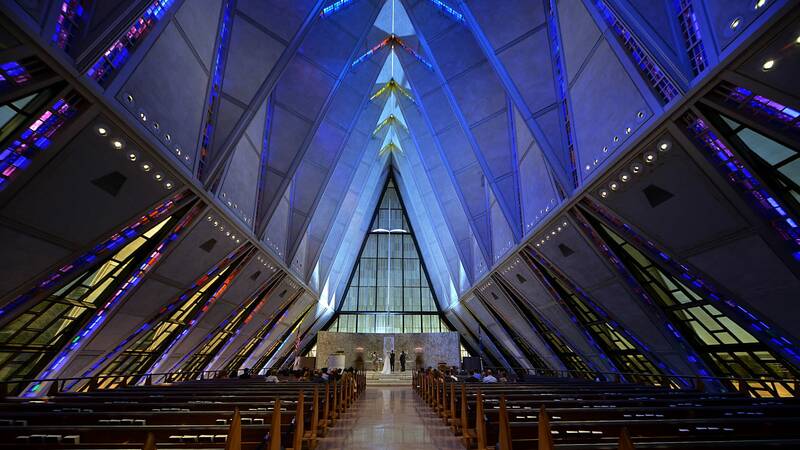 Video brings out the emotions in a way that no other medium can. 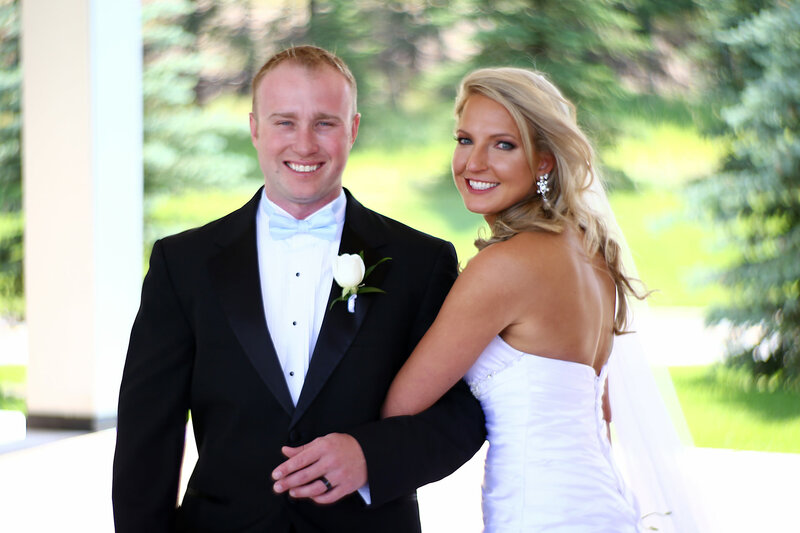 We offer quality coverage using HD digital equipment and wireless microphones, so the picture and the sound quality is far superior to home video. 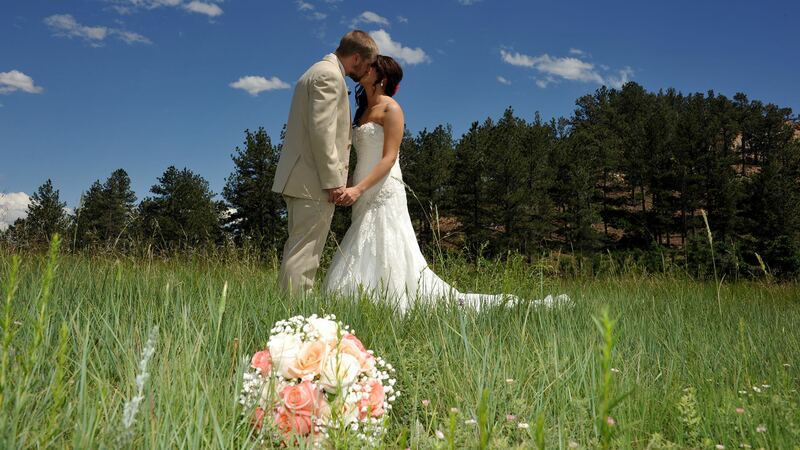 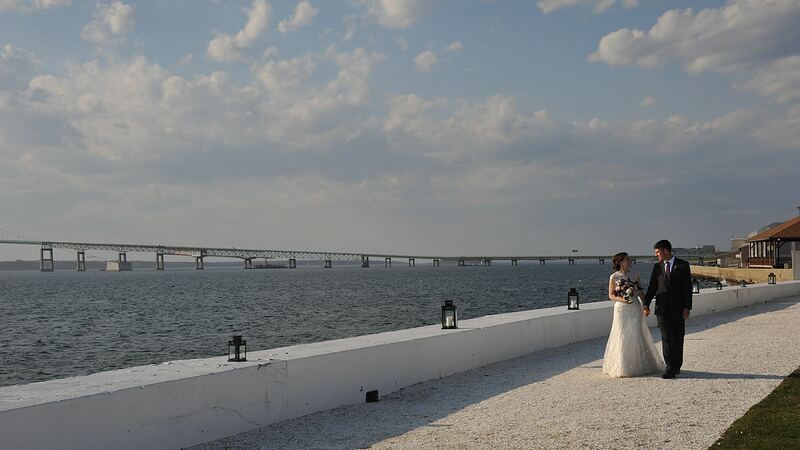 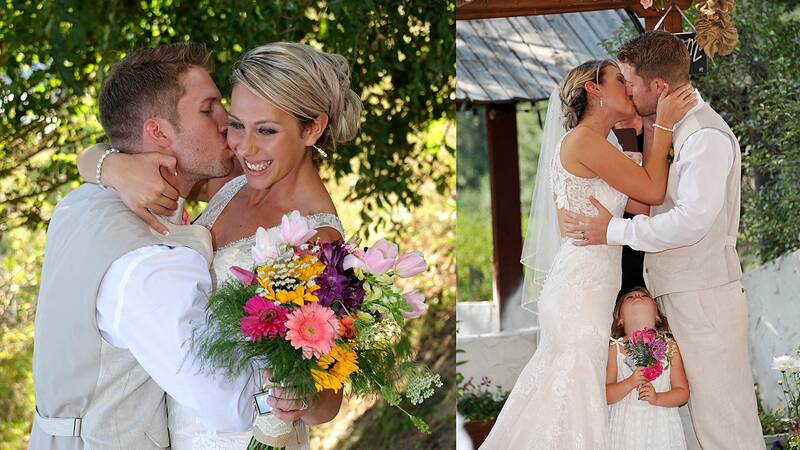 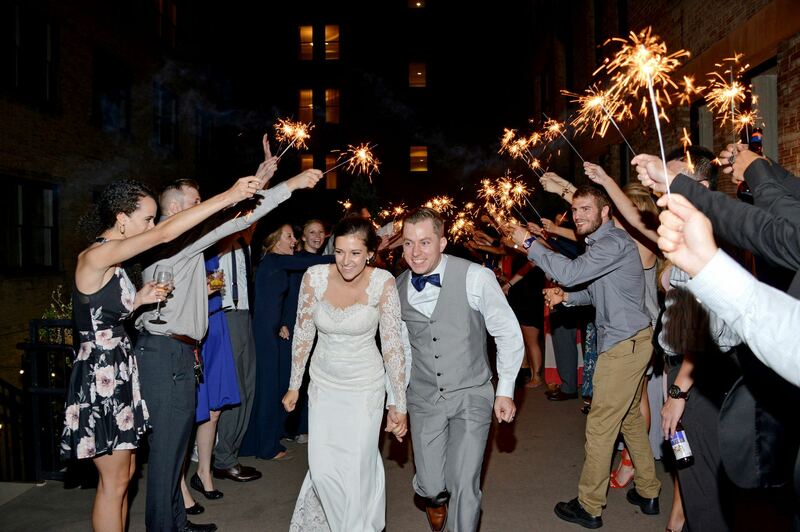 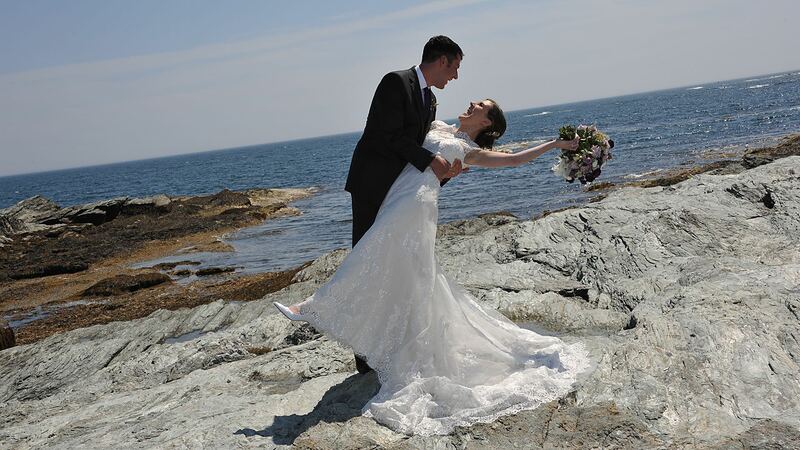 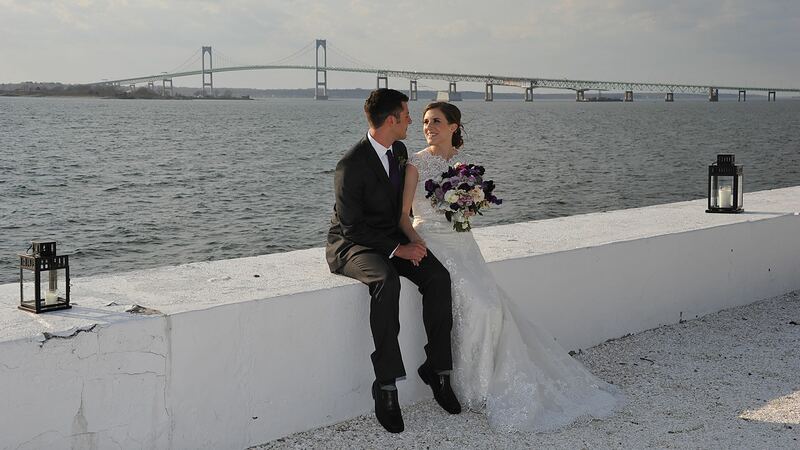 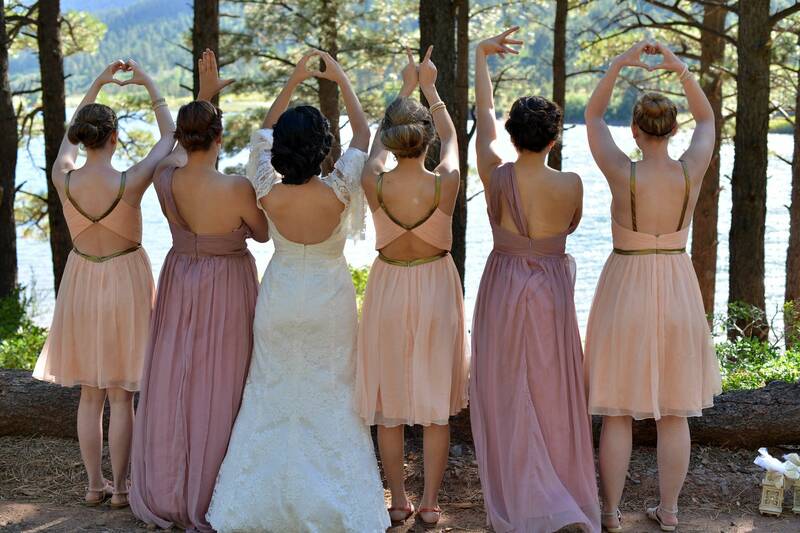 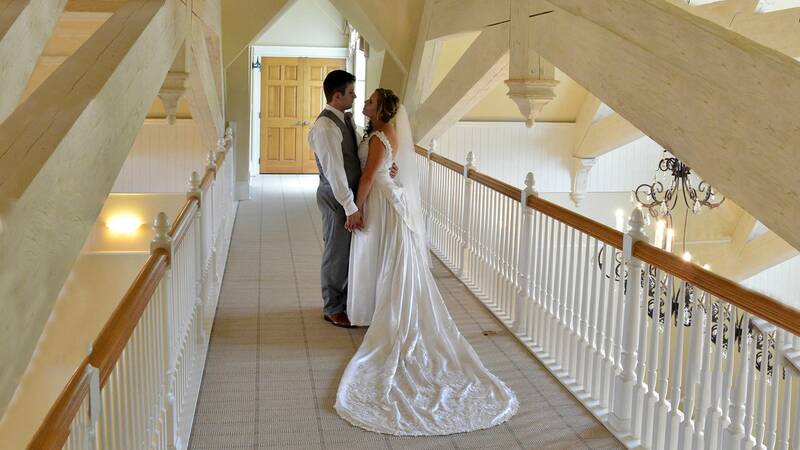 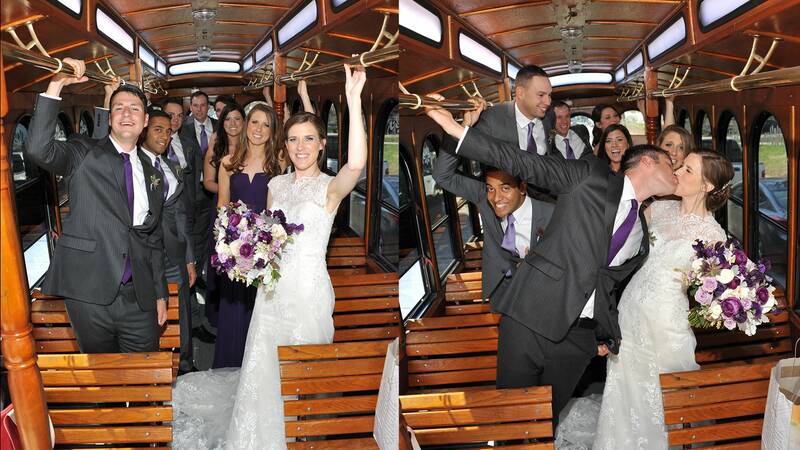 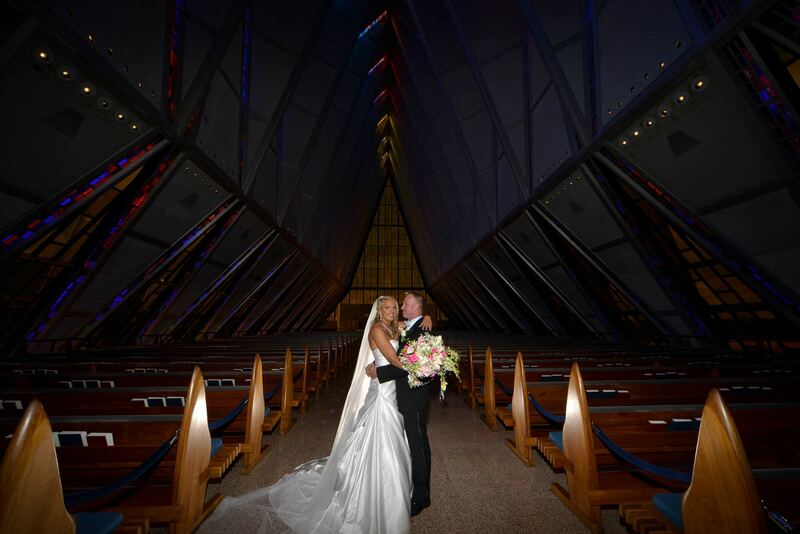 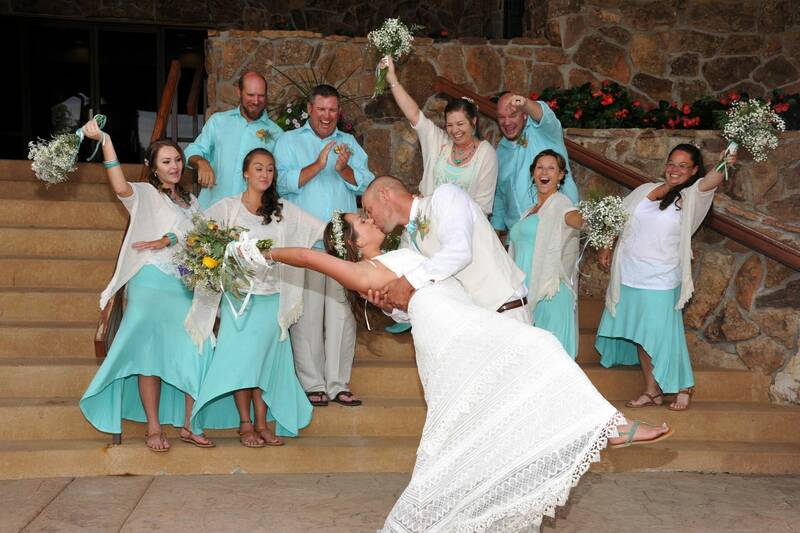 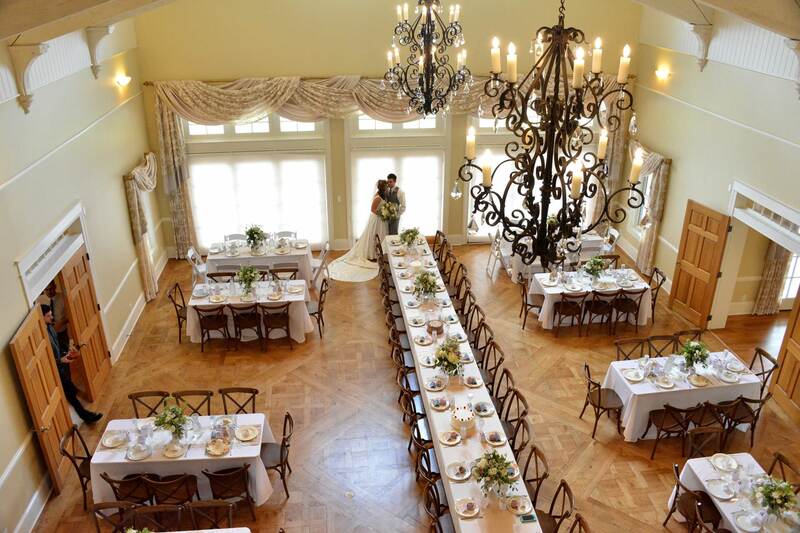 Plus, our two camera coverage adds an even more professional dimension to your wedding. 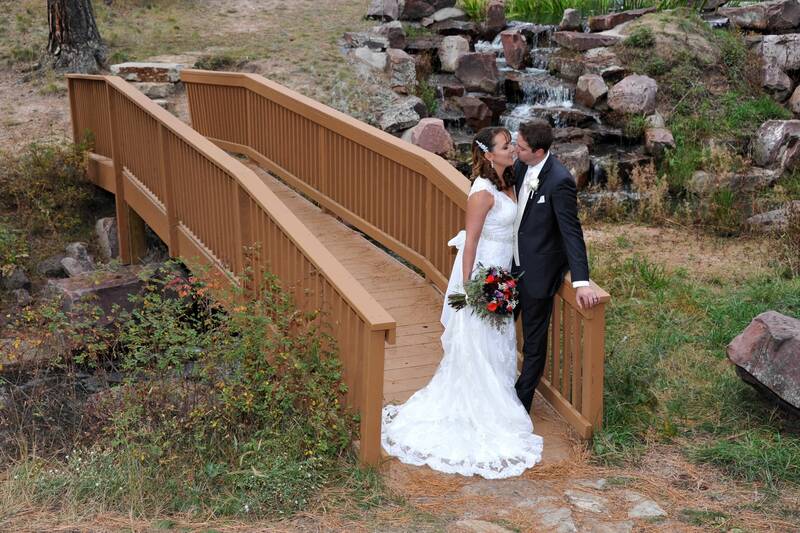 We video the ceremony and other important parts of your day from start to finish and you receive a DVD of those events. 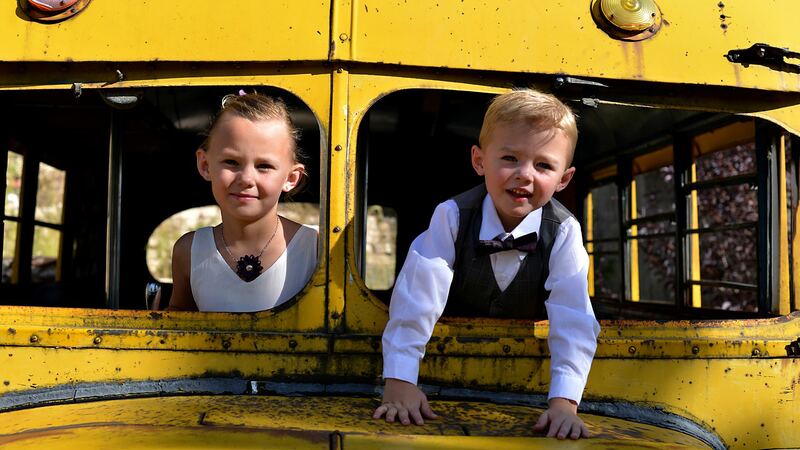 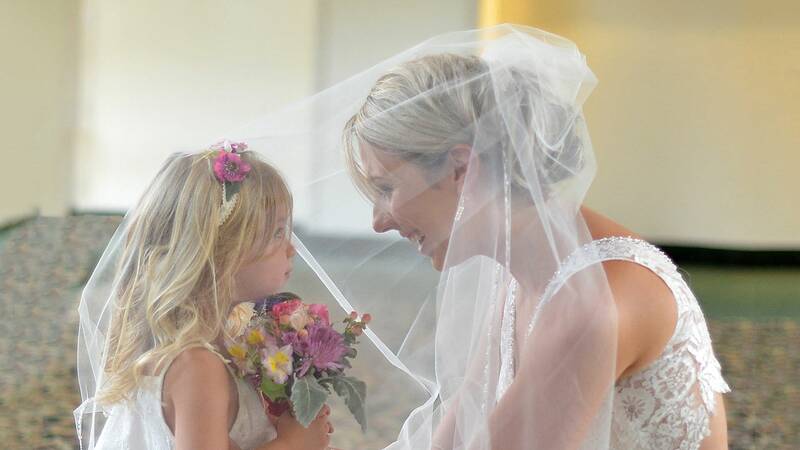 Plus our packages include a highlight video using cinematic/filming techiques with background music, voice overs from important family members, and editing to tell the story of your special day that can’t be captured or portrayed any other way.